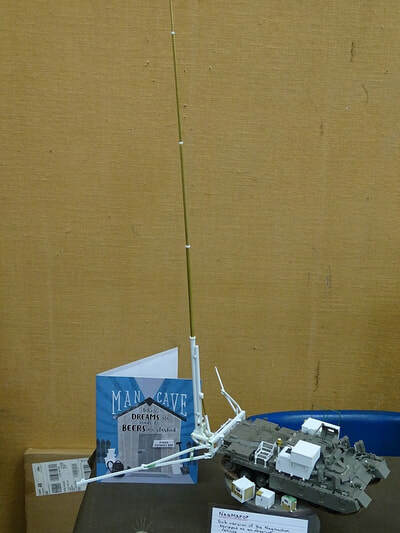 It's Raining! 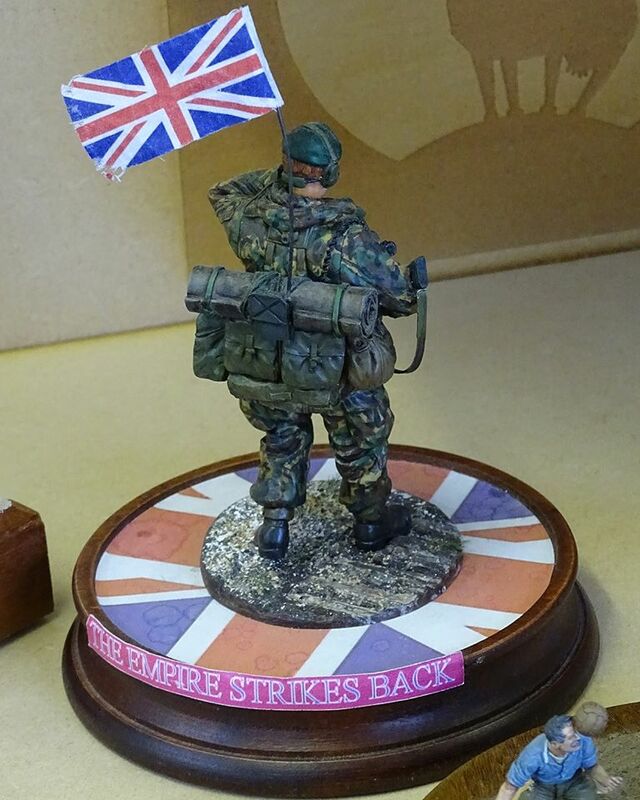 Not heavy but, is this going to be the tone for the day? 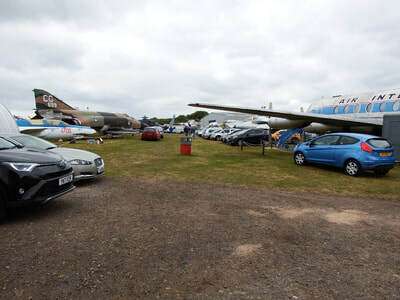 It's 07:20am, the car is all loaded and awaiting Ashley, Kevin and Emily who arrive just a few minutes later and we're off, bang on time. It's just a 30 minute drive to Bagington and we arrive 2 minutes ahead of schedule and were met at the Gate by 'Big Red' Paul Redfern. 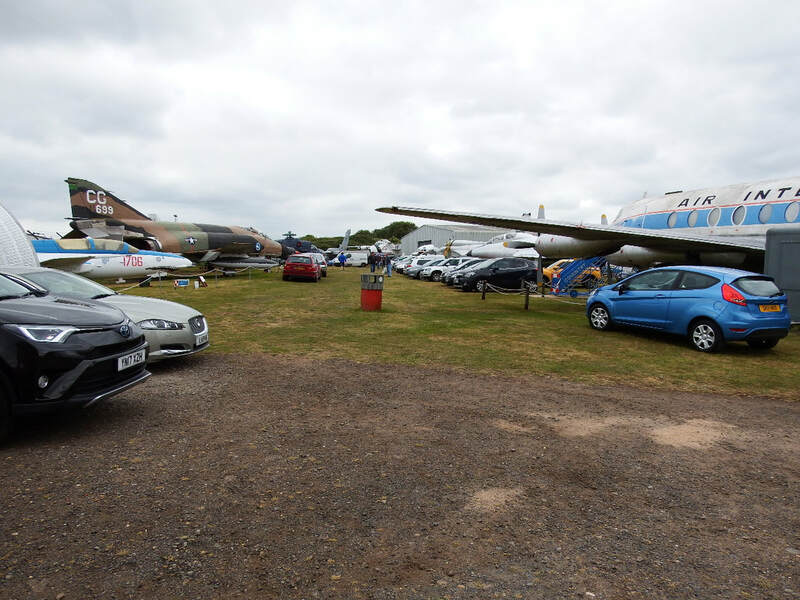 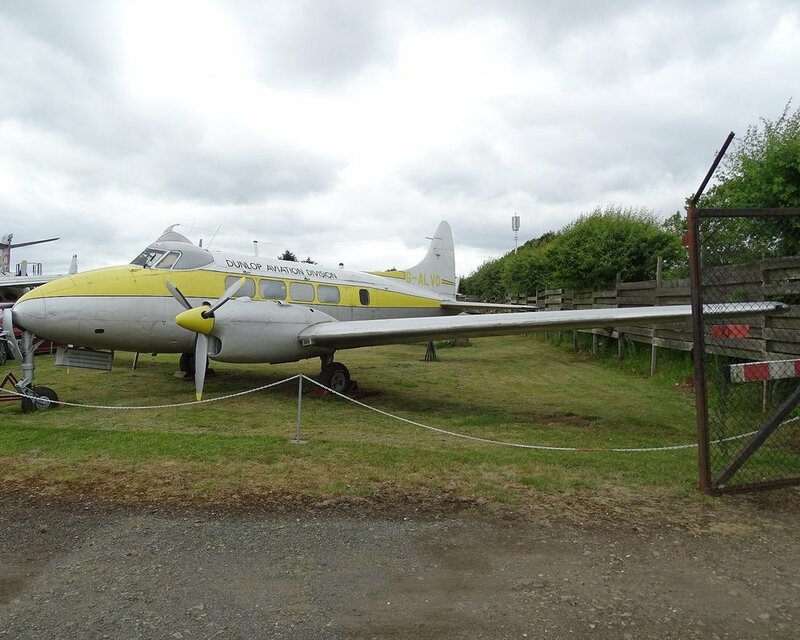 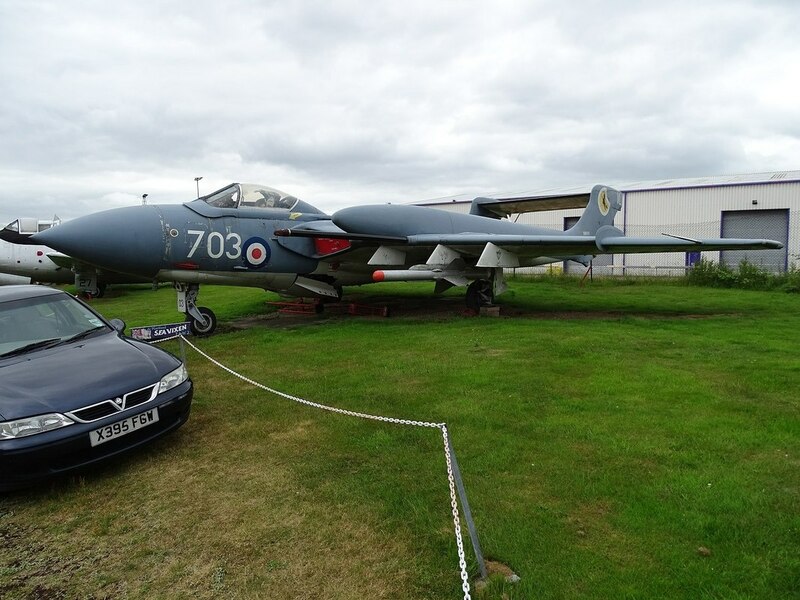 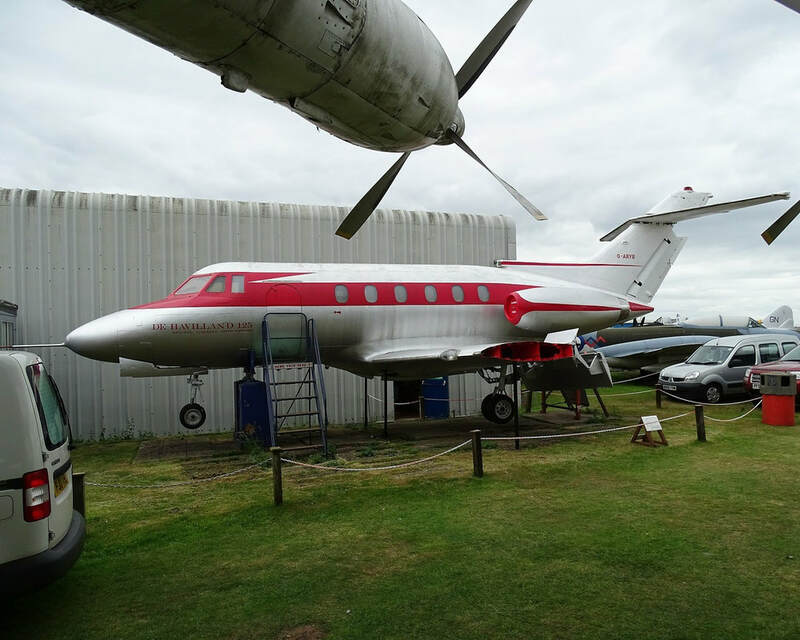 Parking has had to be 'revised' this year as the Electric Train Museum overflow parking is now closed. As we arrived early enough, we were sited near to the entrance ready for a quick getaway. 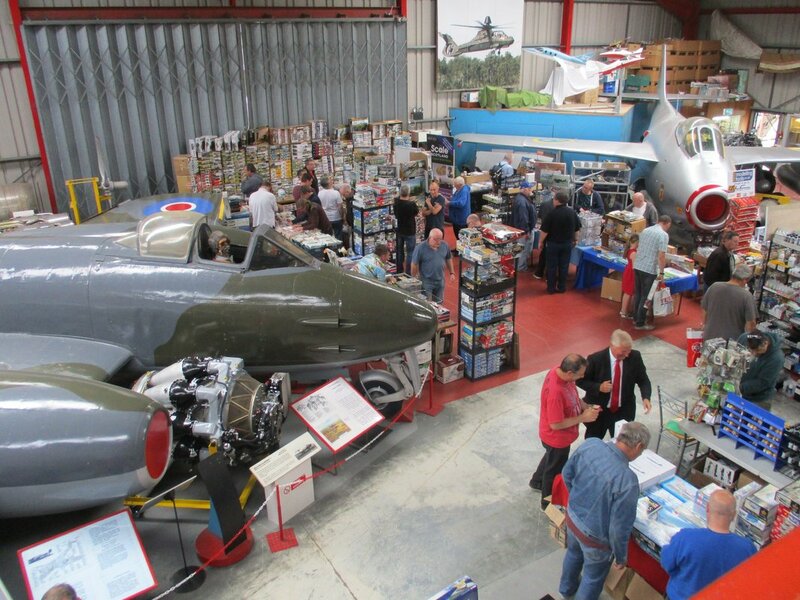 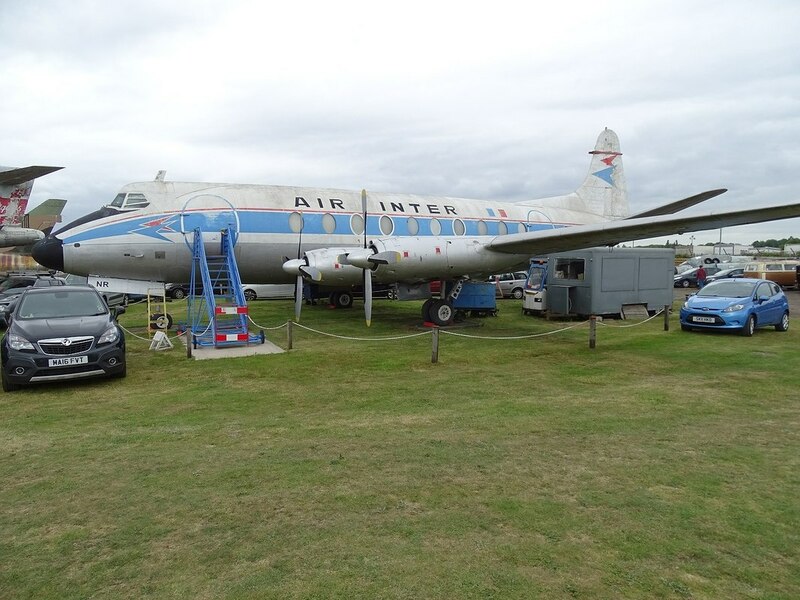 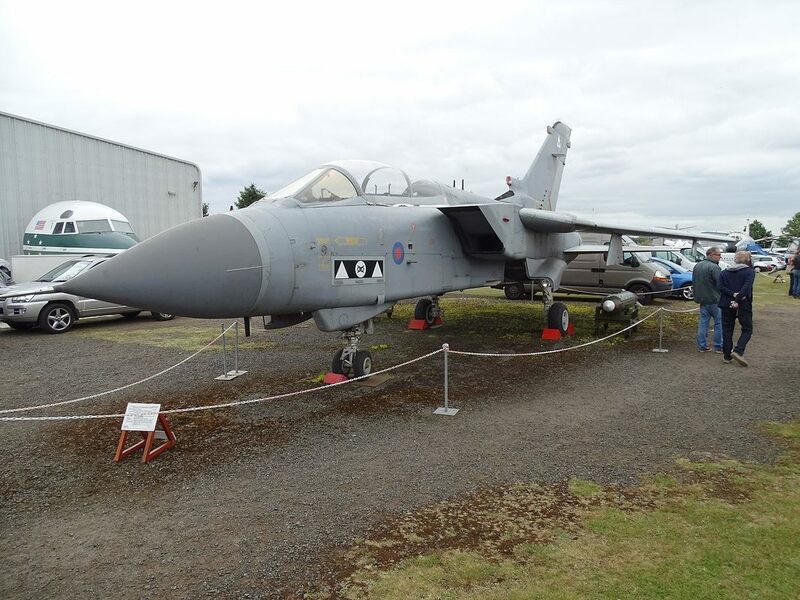 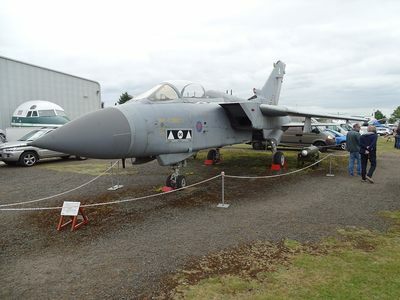 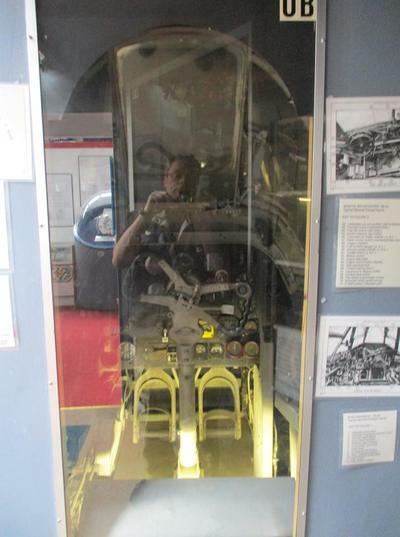 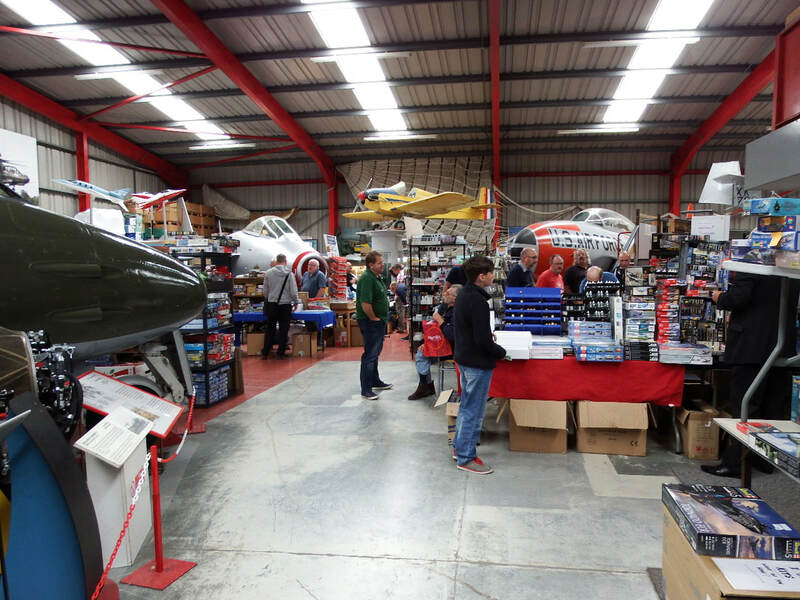 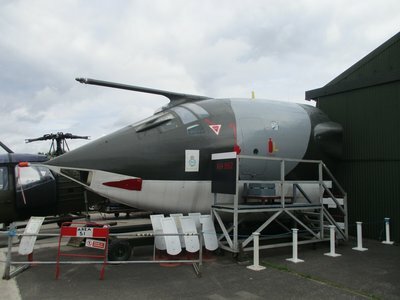 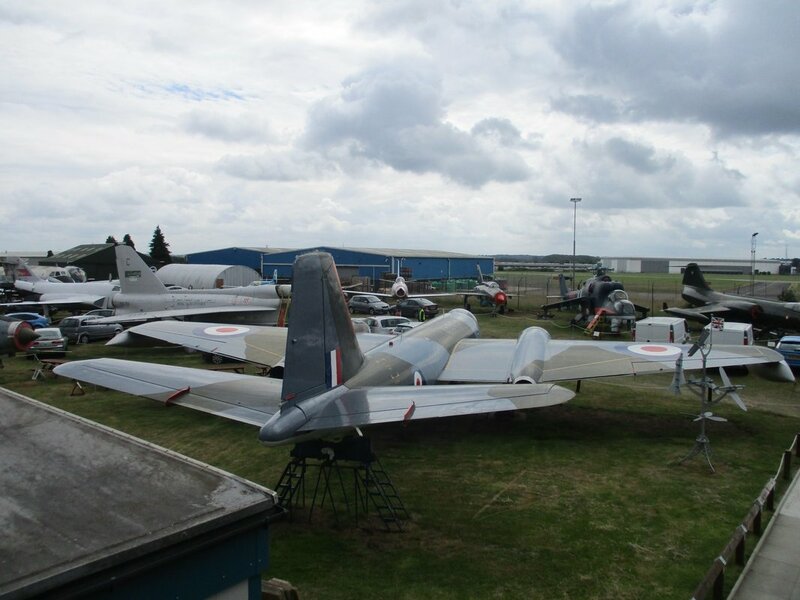 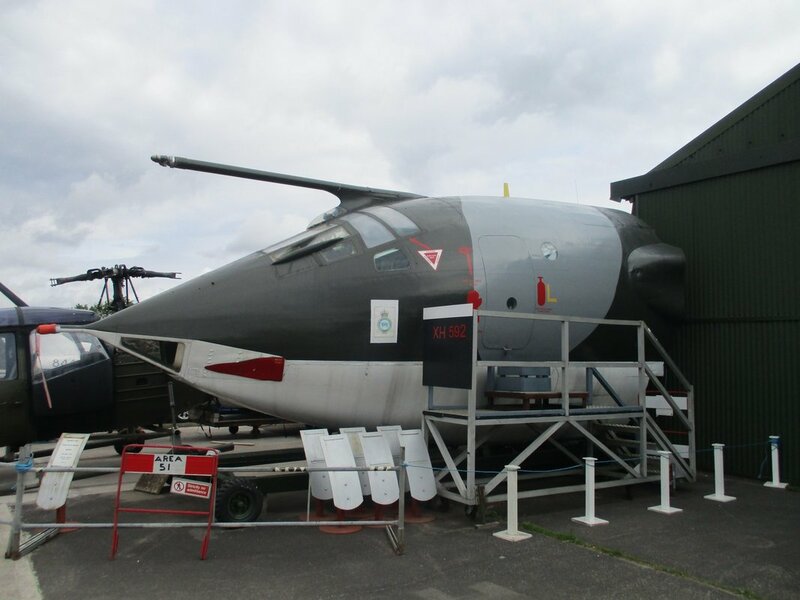 ​This year we are located in the lower hangar and just inside the main door with a 6 foot double-depth space. 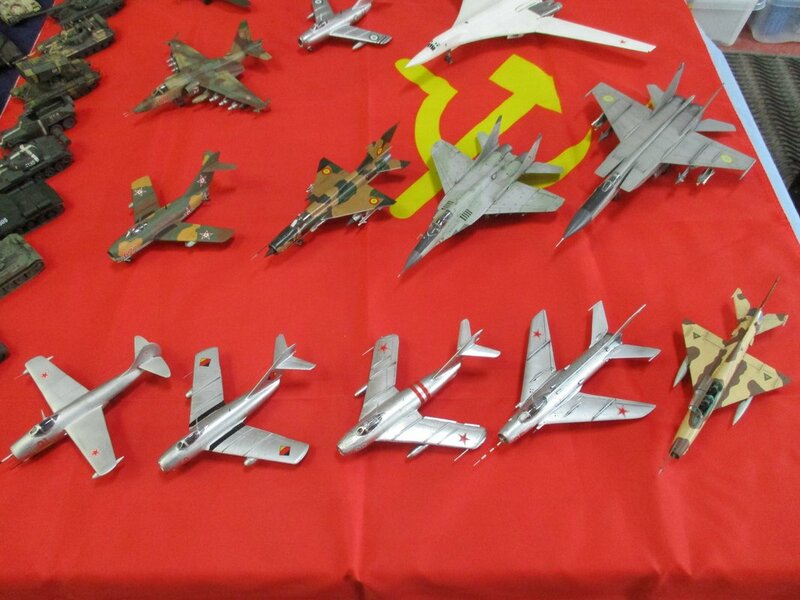 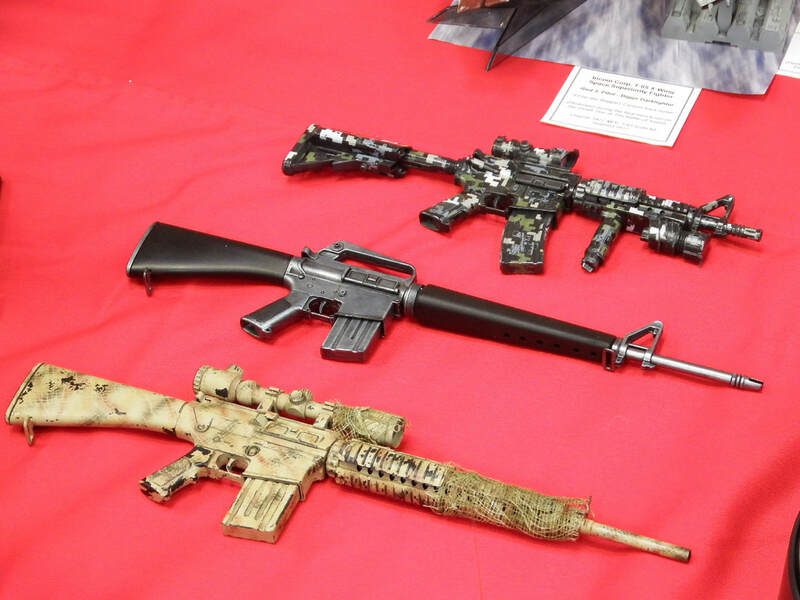 Set up was relatively easy and members all arrived promptly so the display evolved quickly. 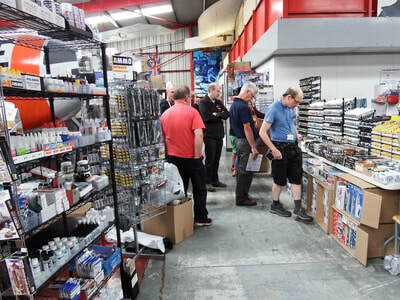 We were down on our usual numbers due in part to the playing of the 'Its Fathers Day' card but enough got a 'free-pass' to make for a good arrangement. 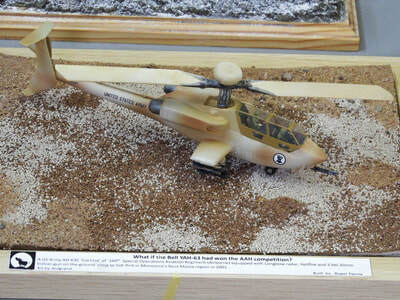 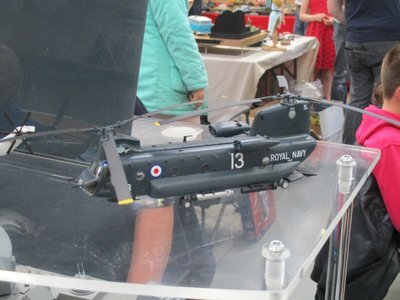 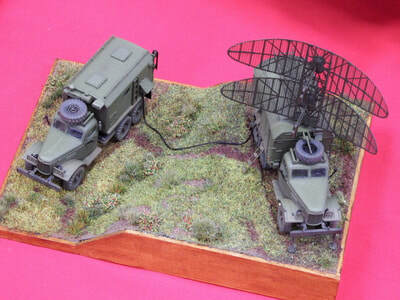 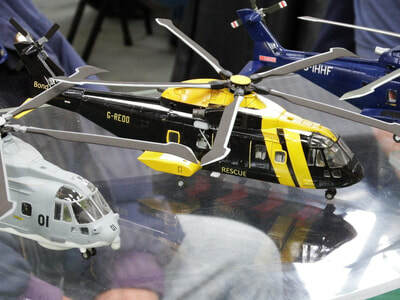 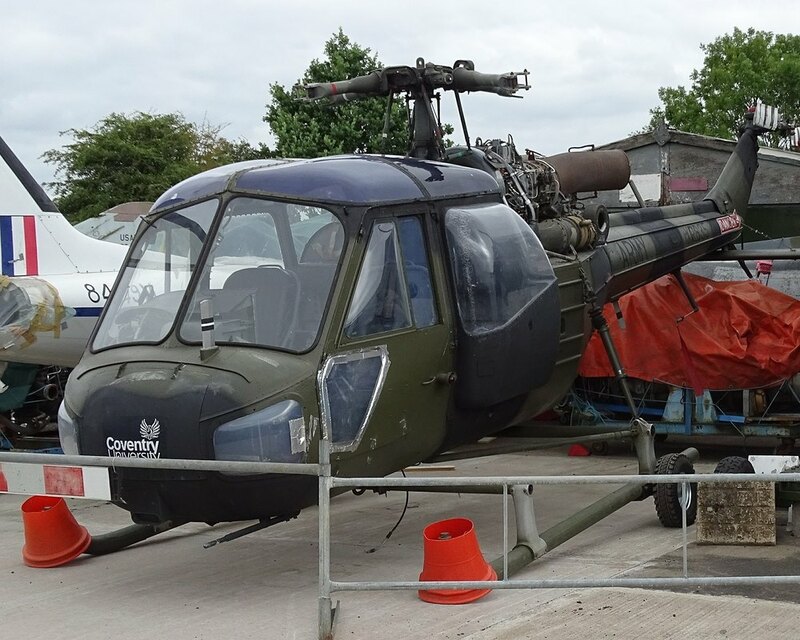 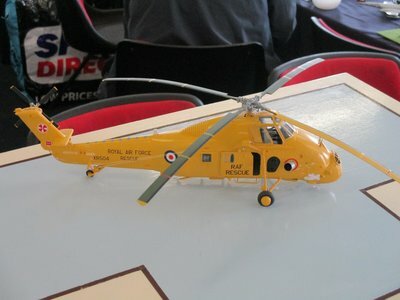 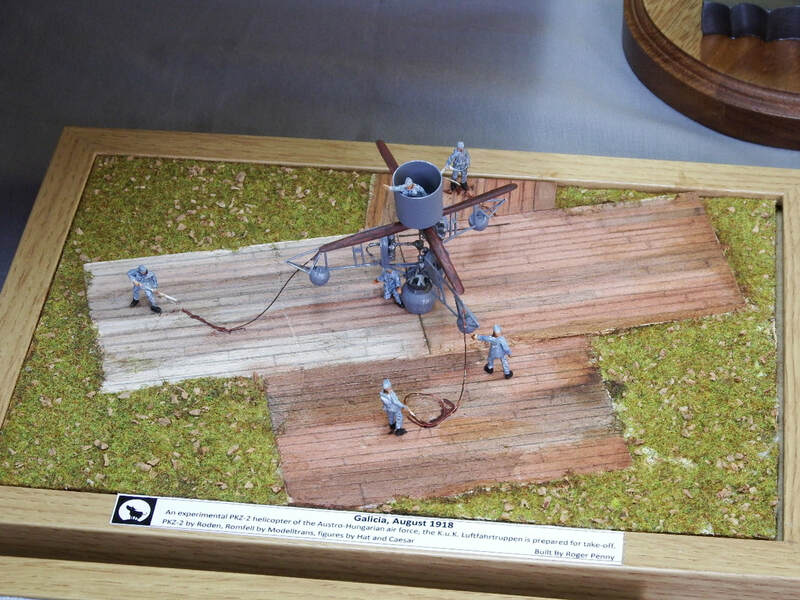 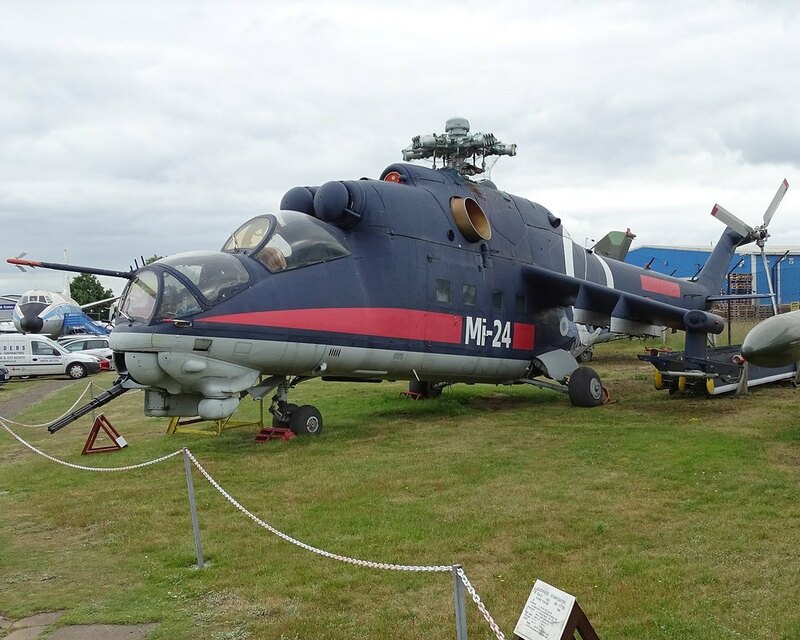 ​One of the very earliest Operational Helicopters recently modelled by MiniArt. 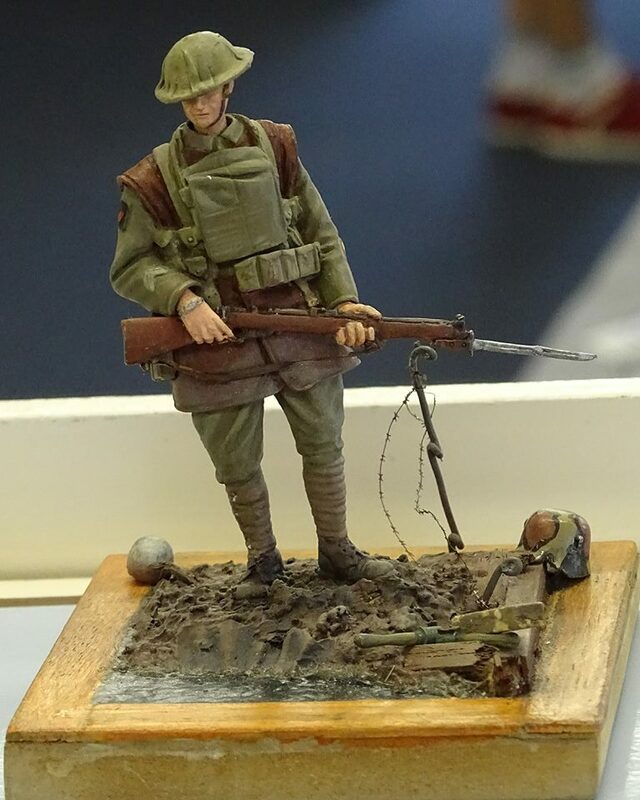 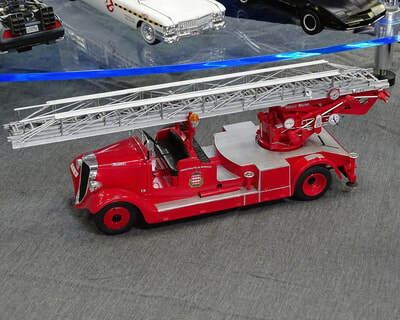 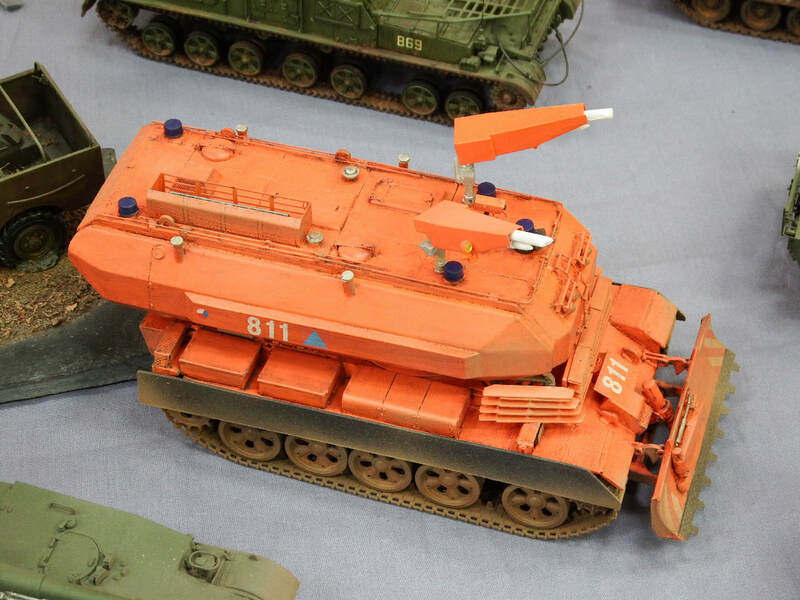 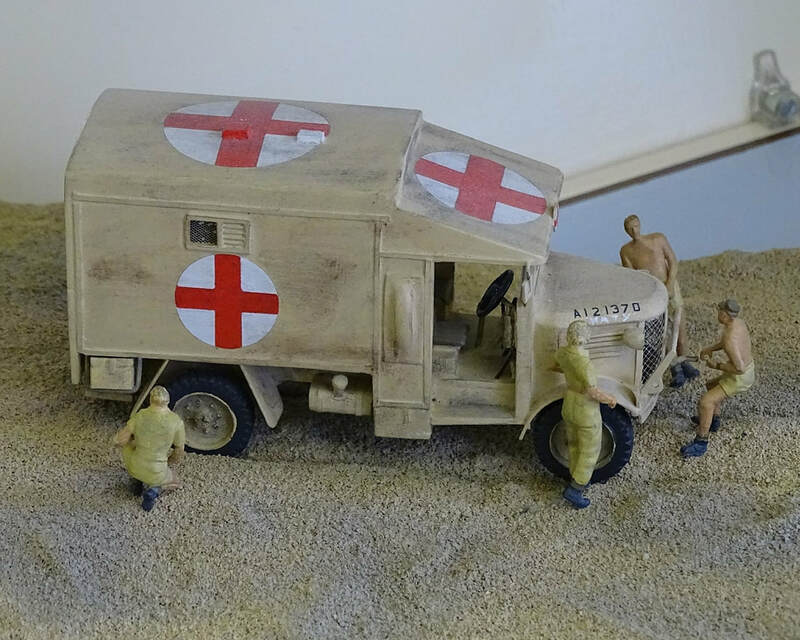 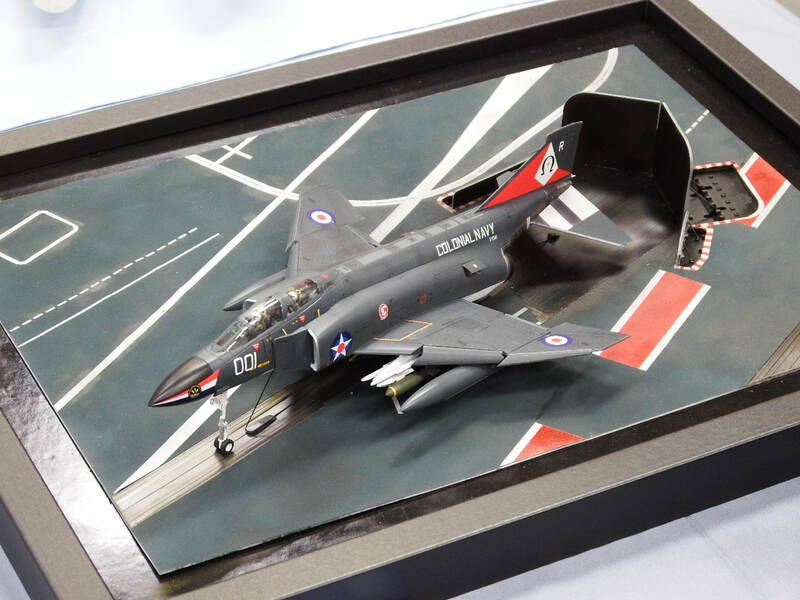 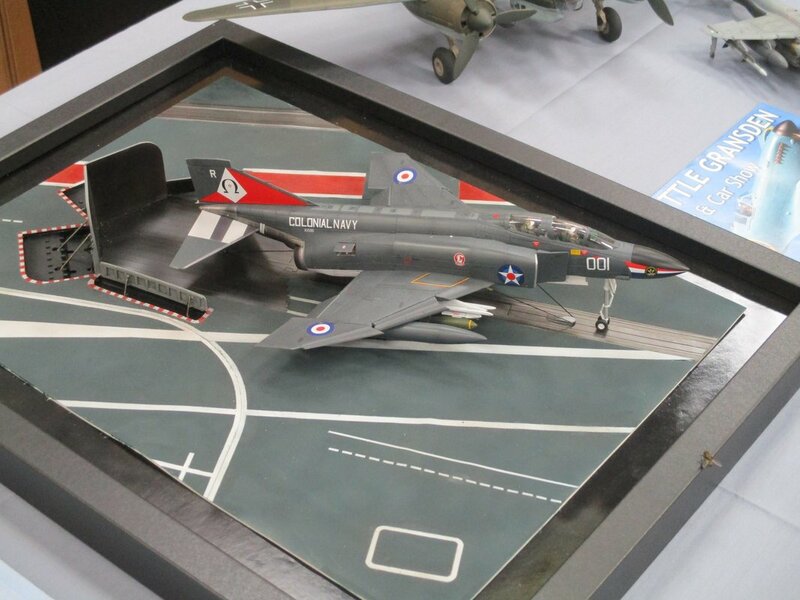 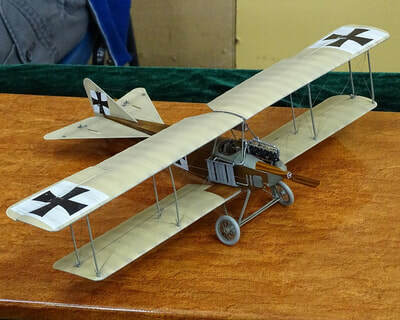 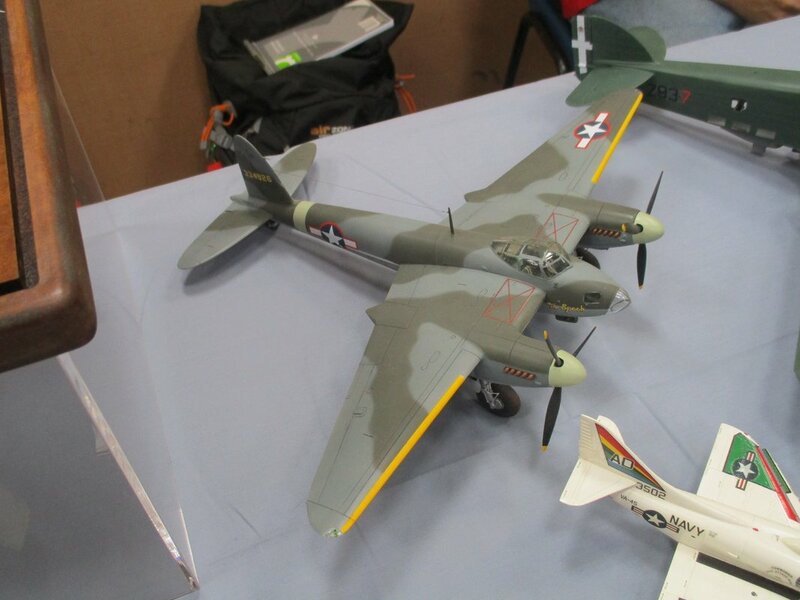 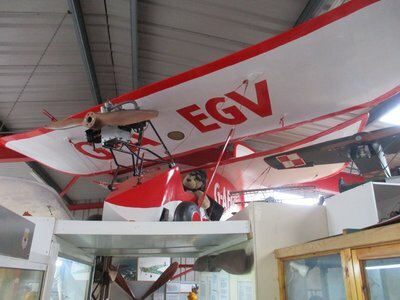 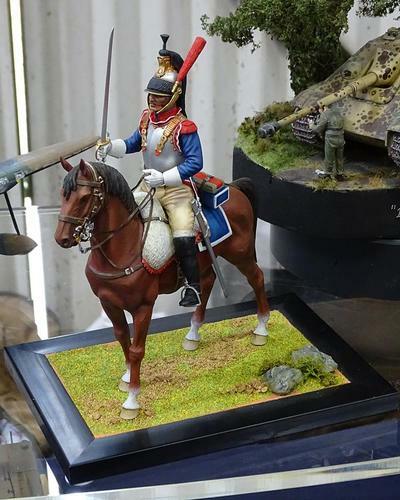 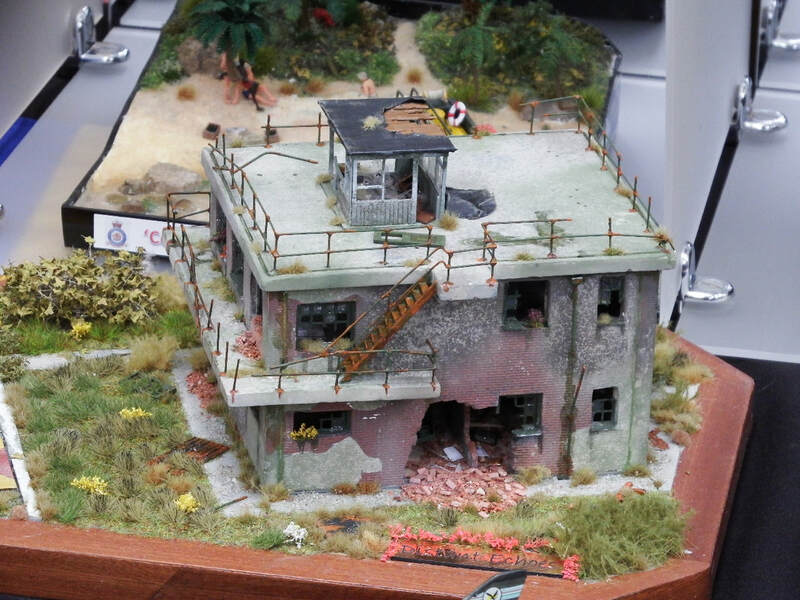 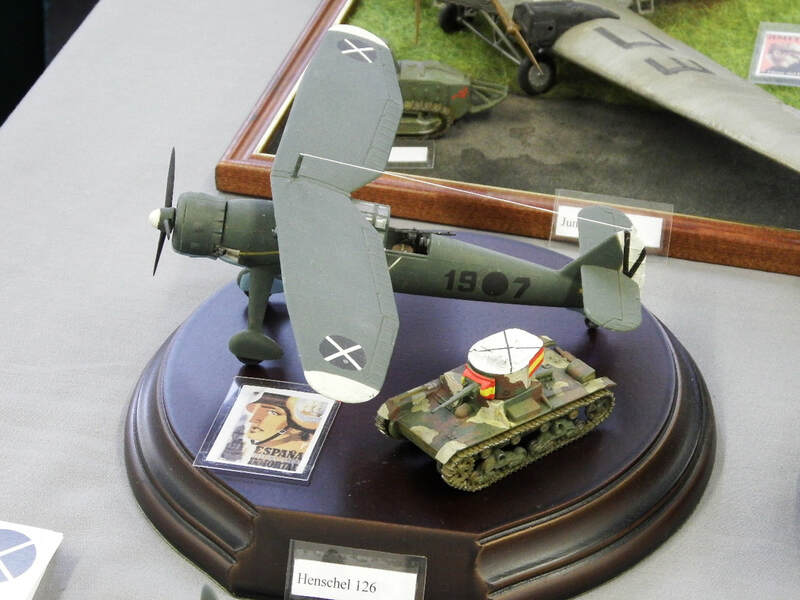 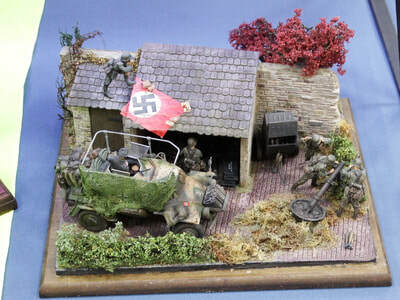 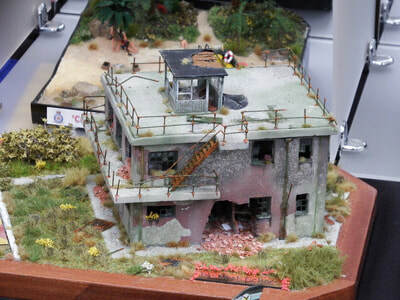 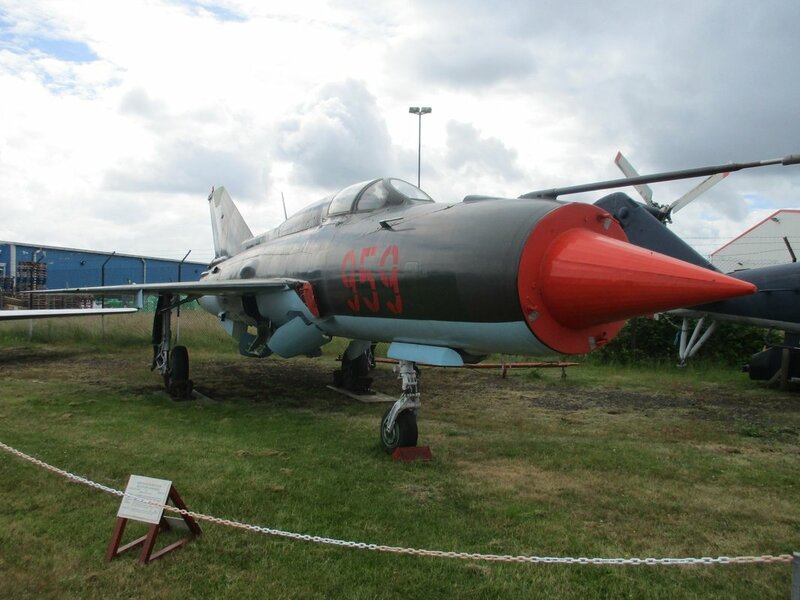 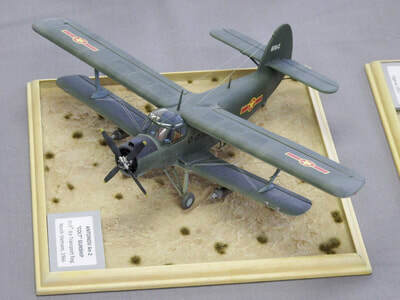 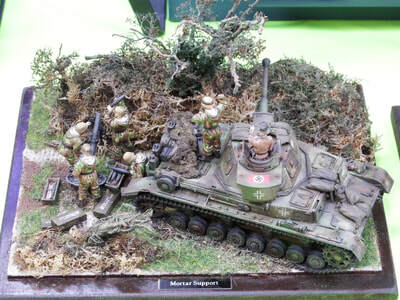 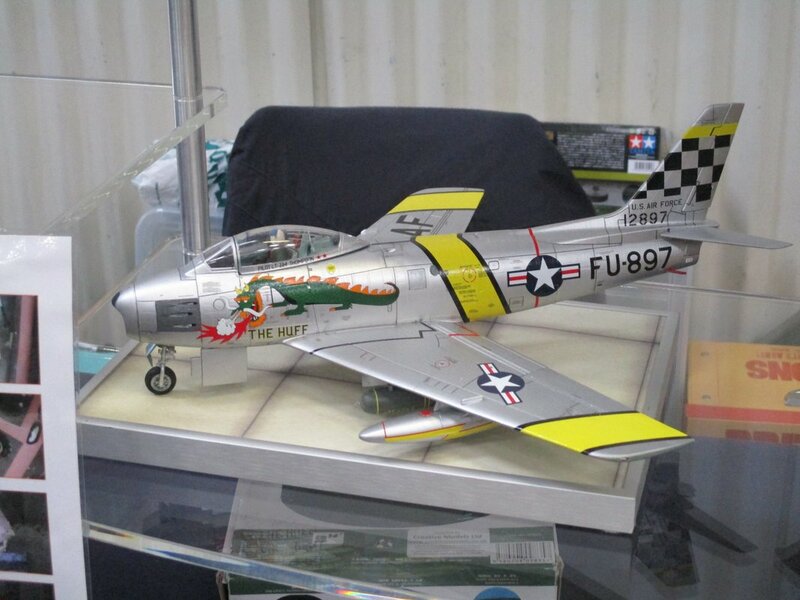 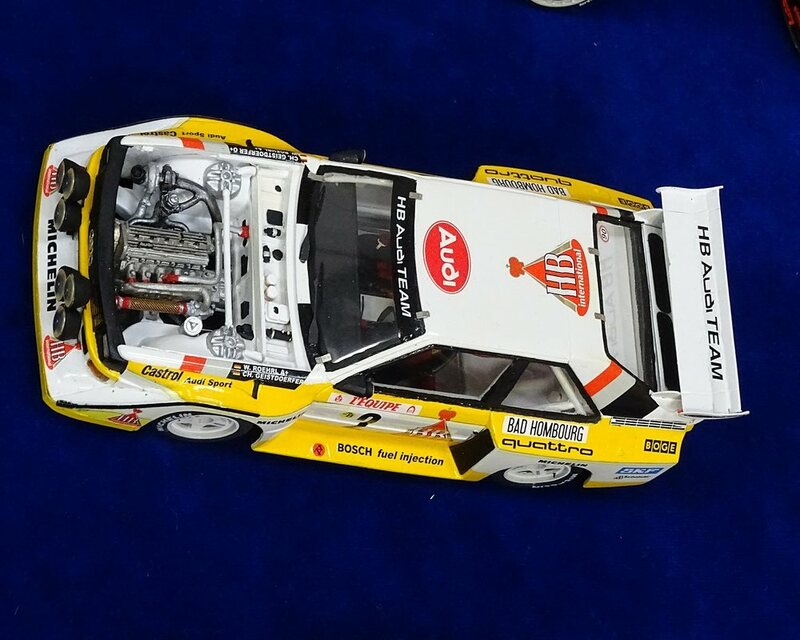 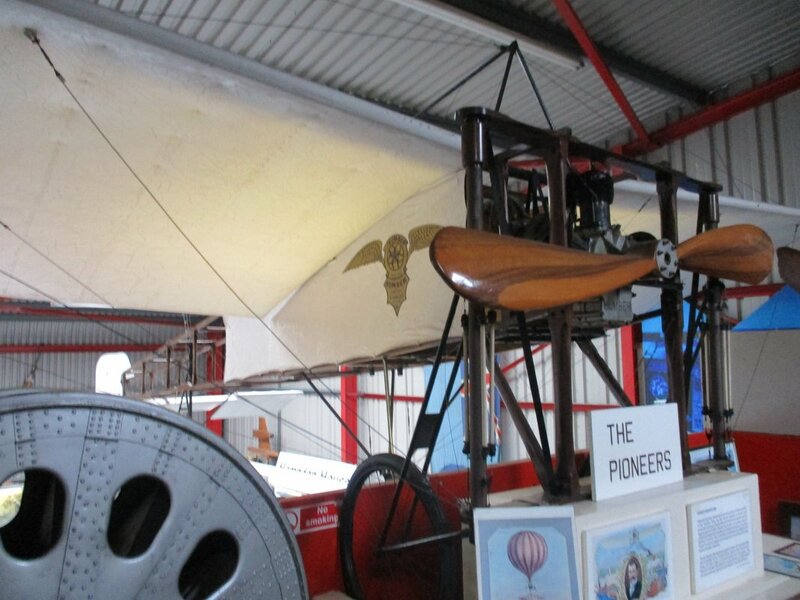 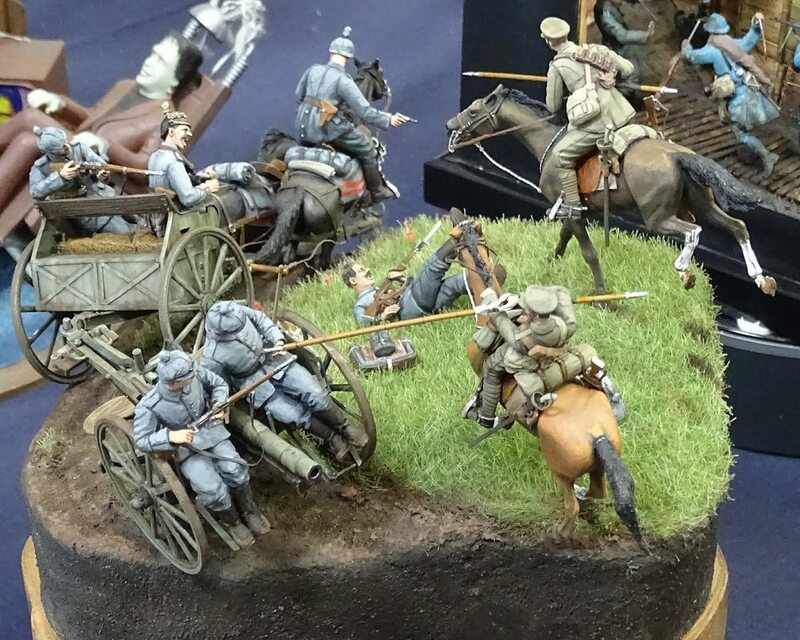 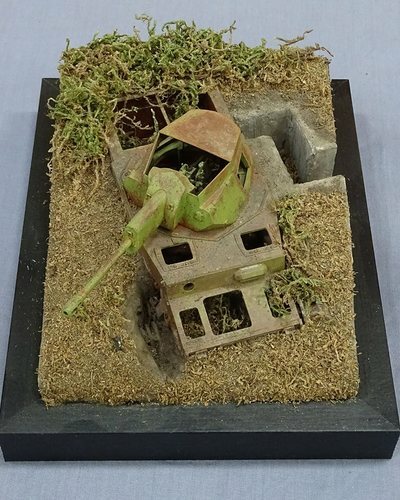 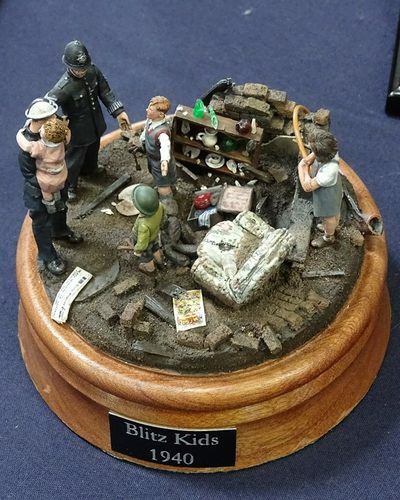 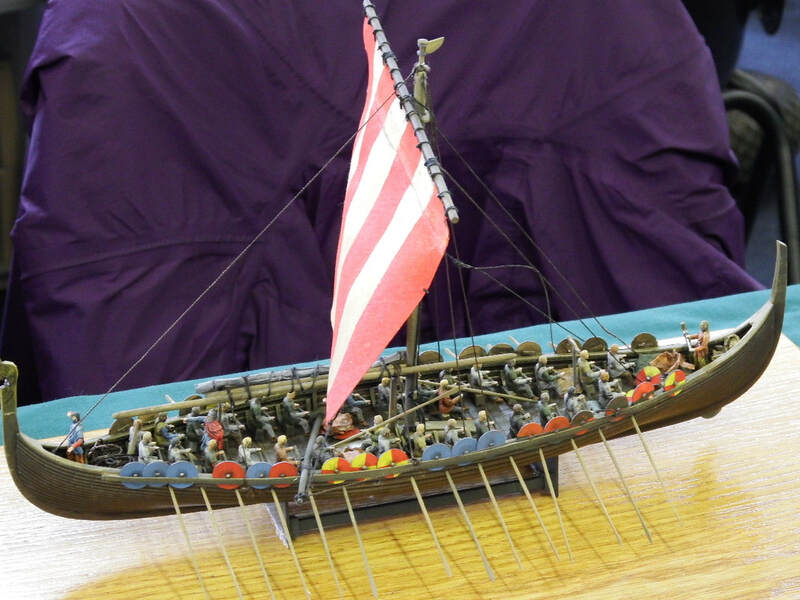 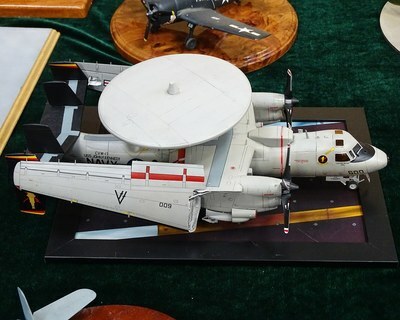 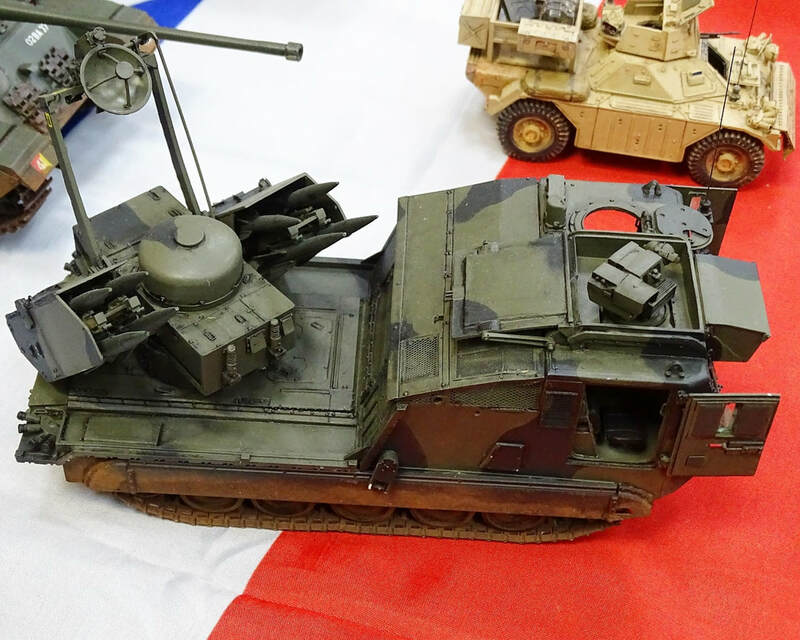 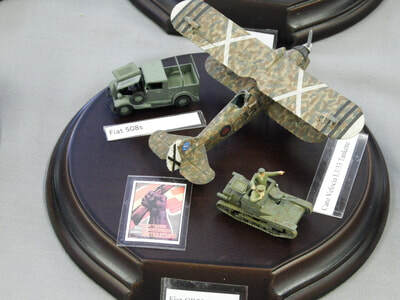 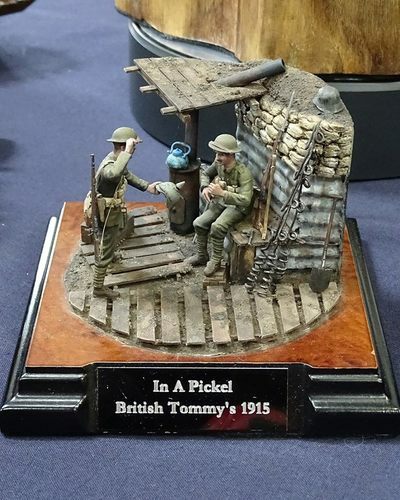 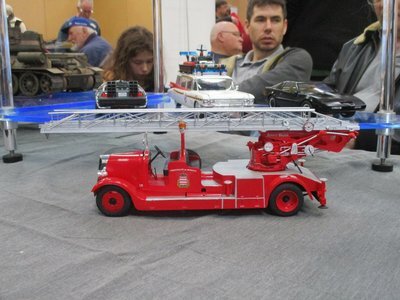 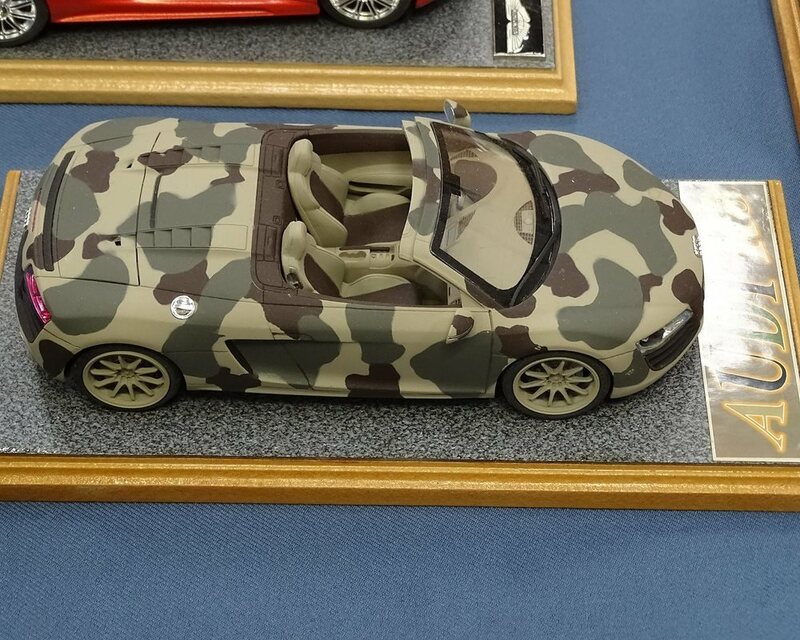 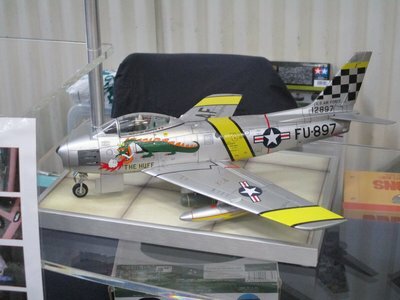 This is a popular event on the Calendar as this combines both a model show and provides support to a local museum. 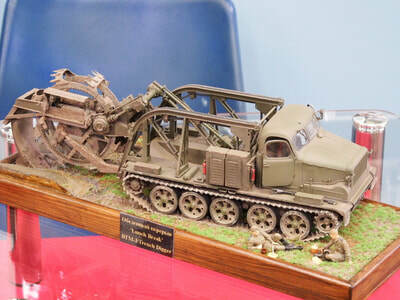 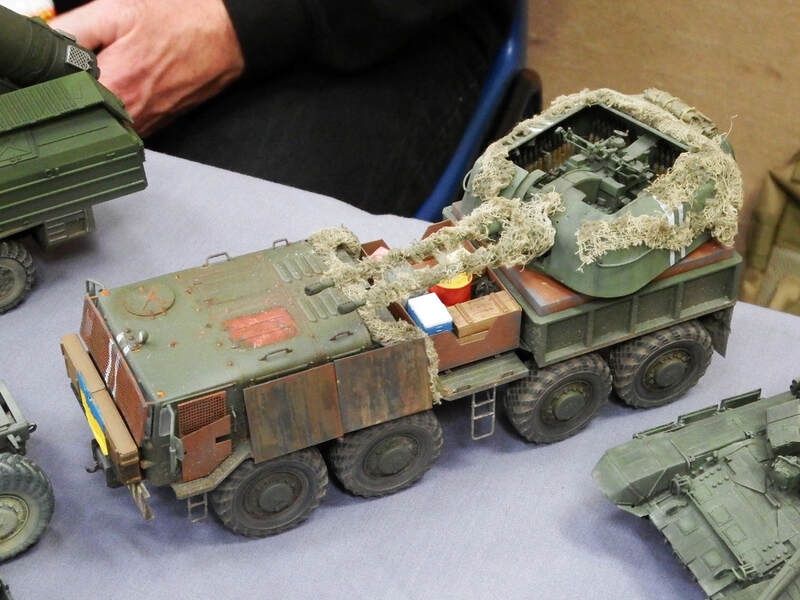 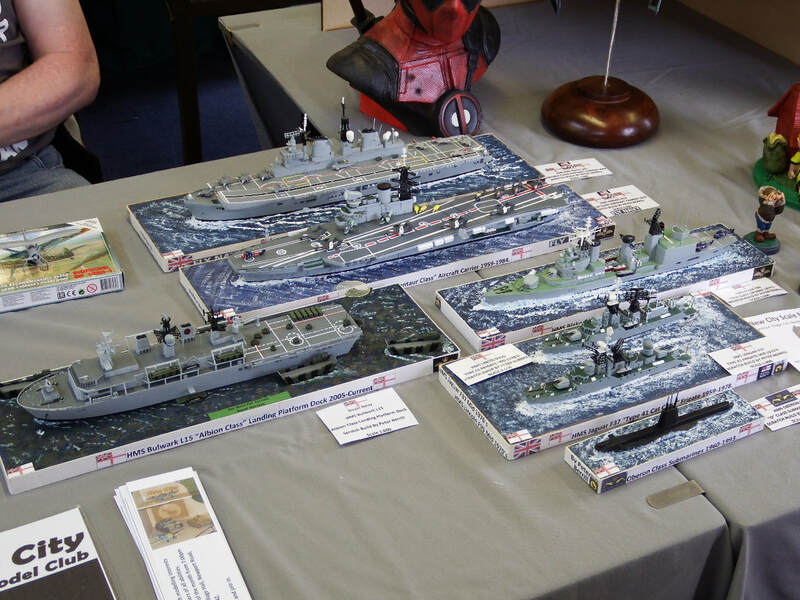 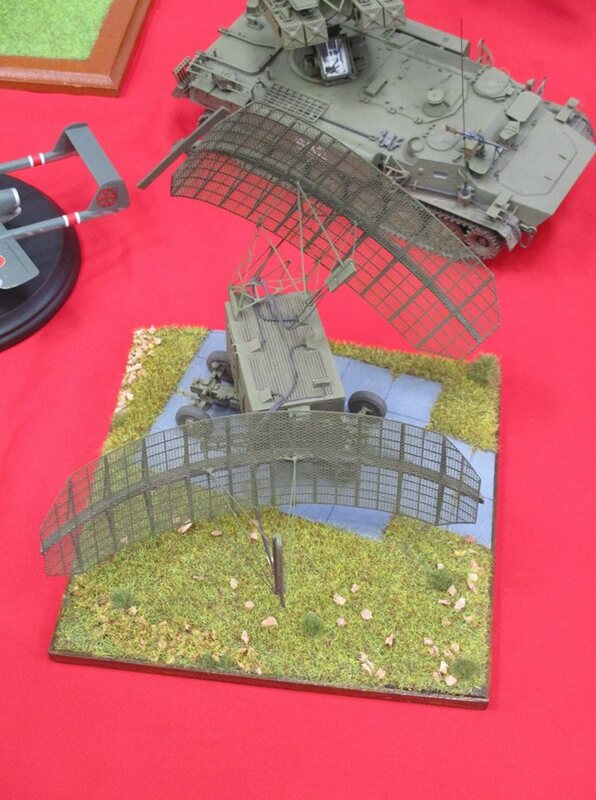 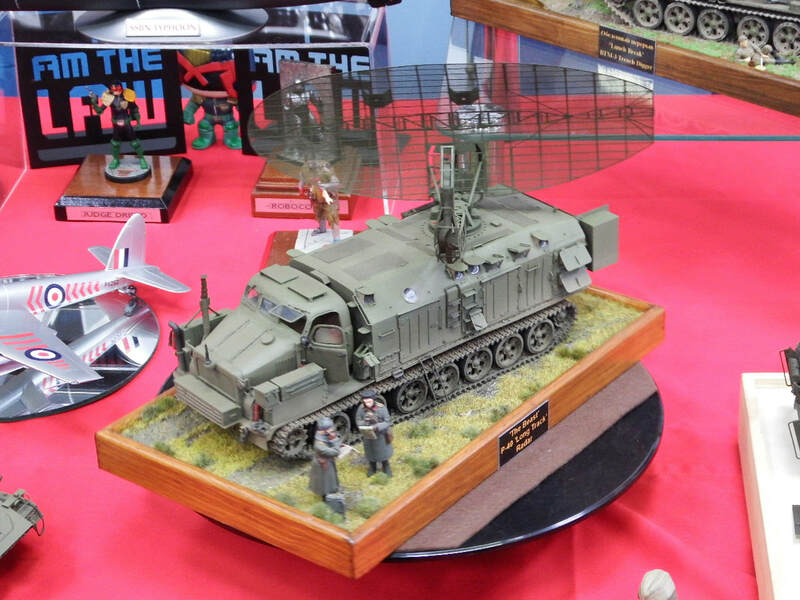 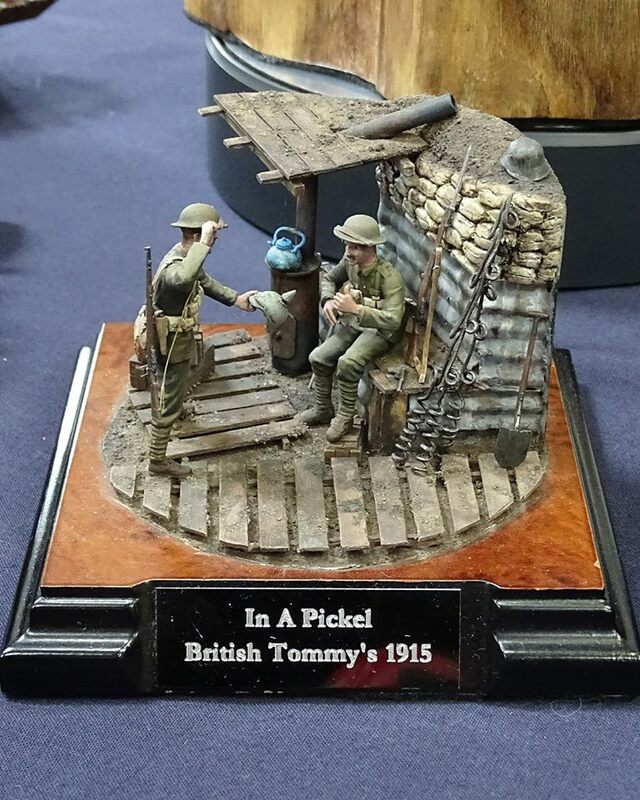 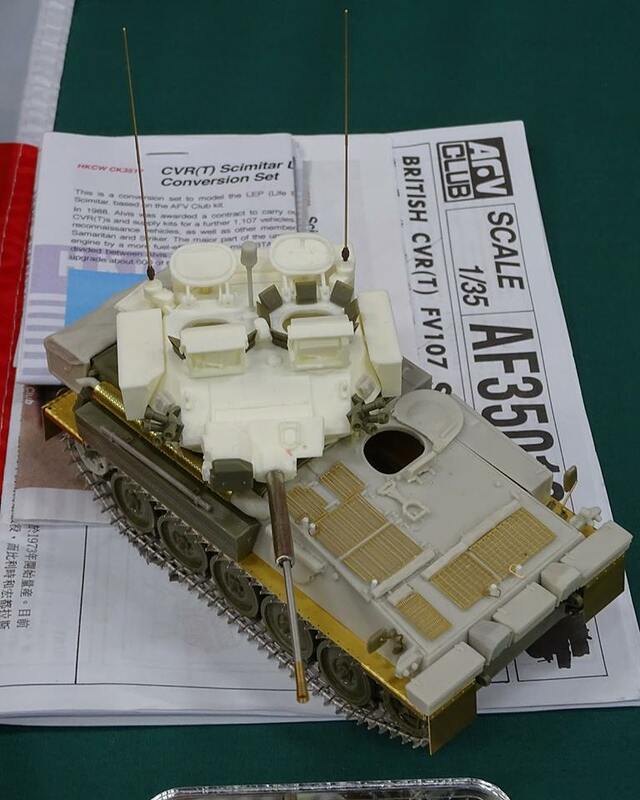 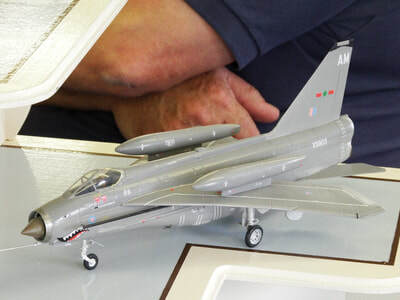 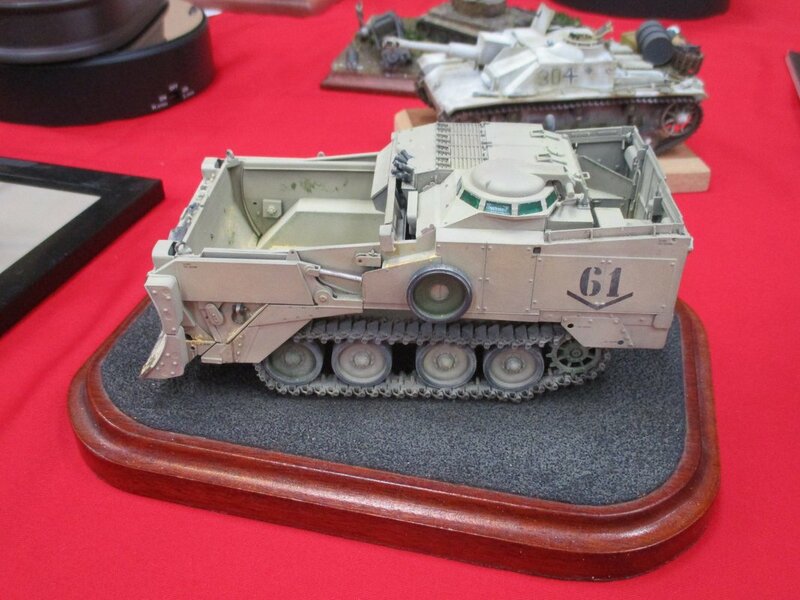 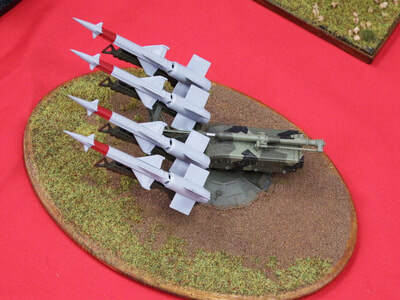 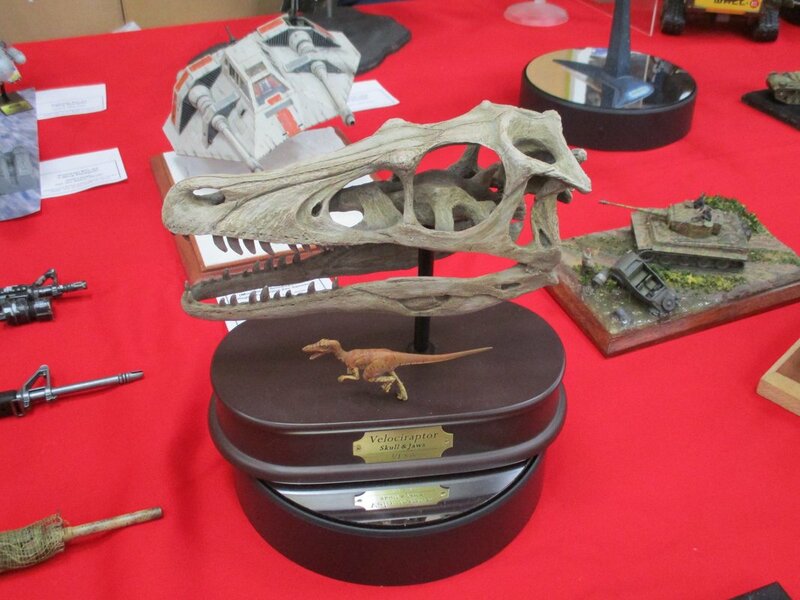 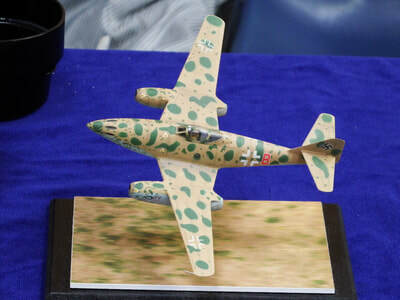 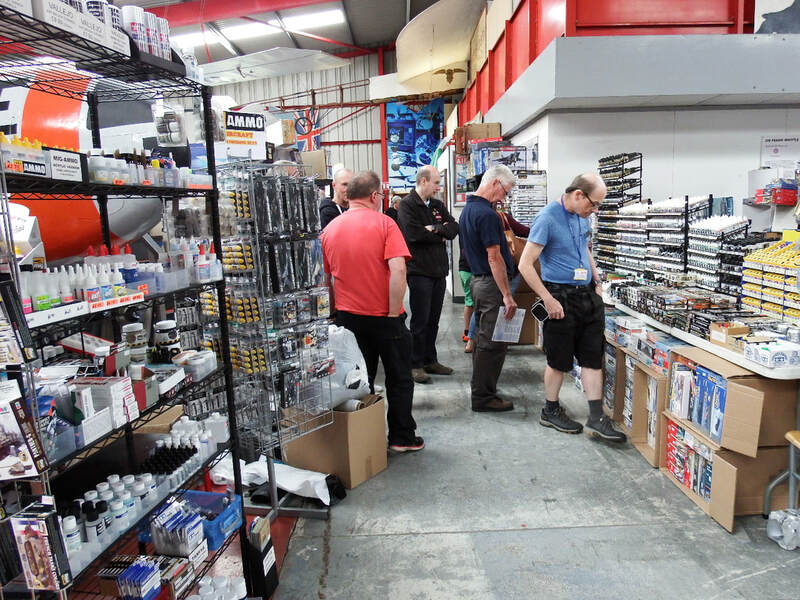 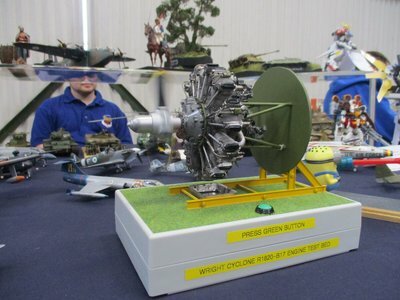 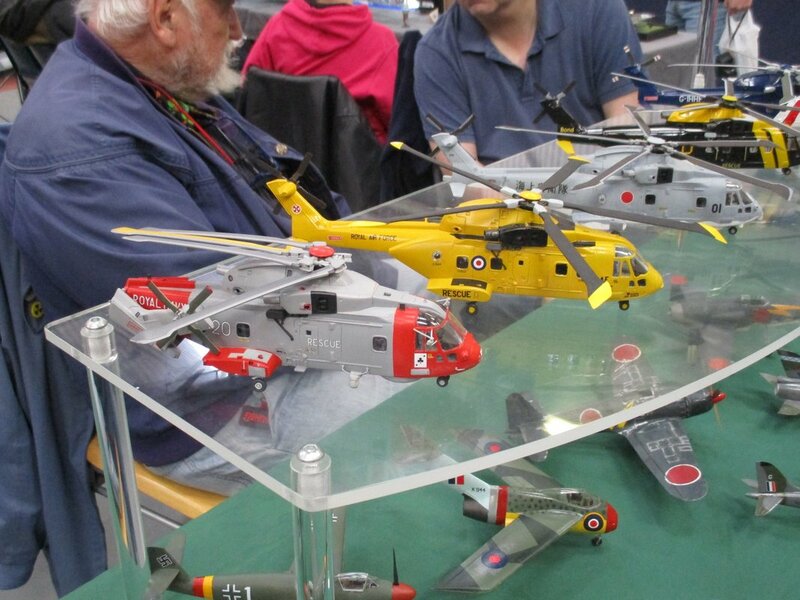 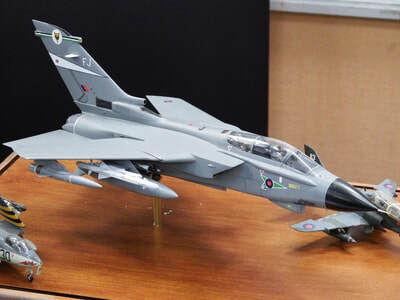 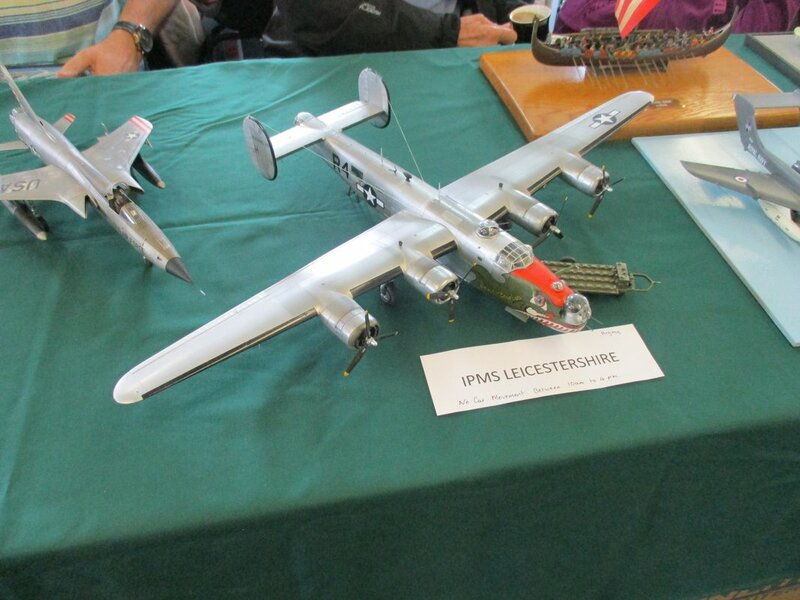 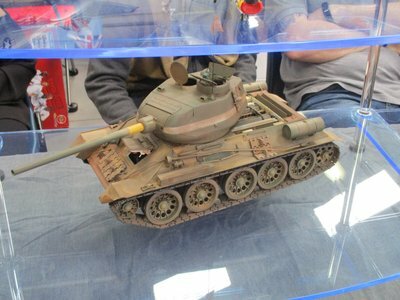 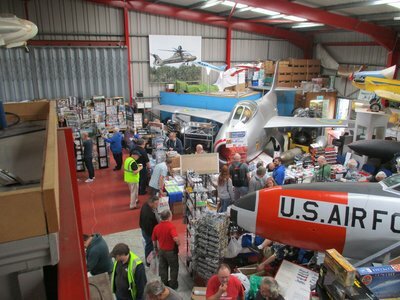 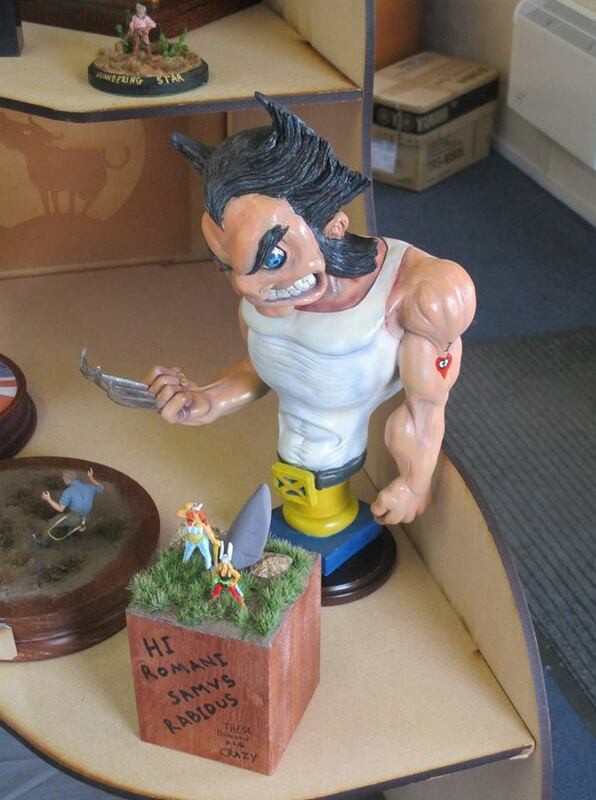 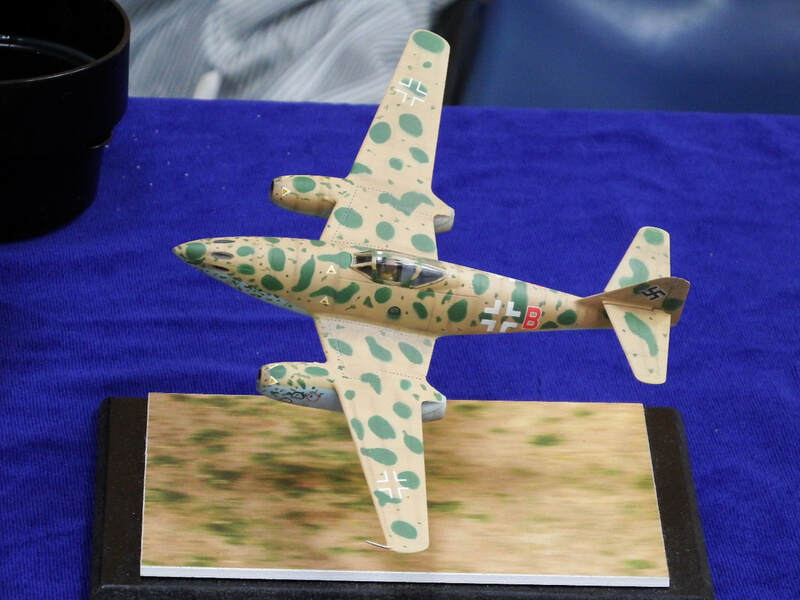 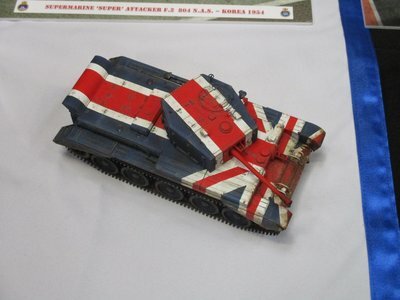 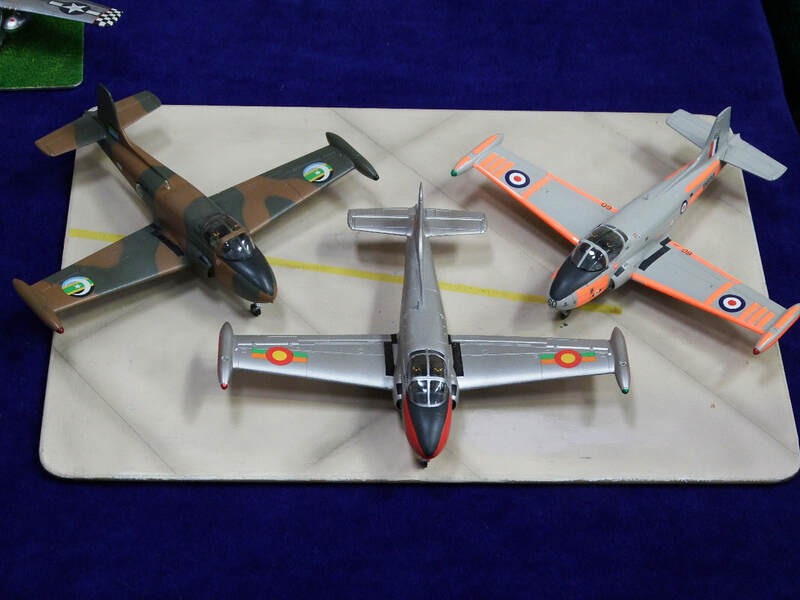 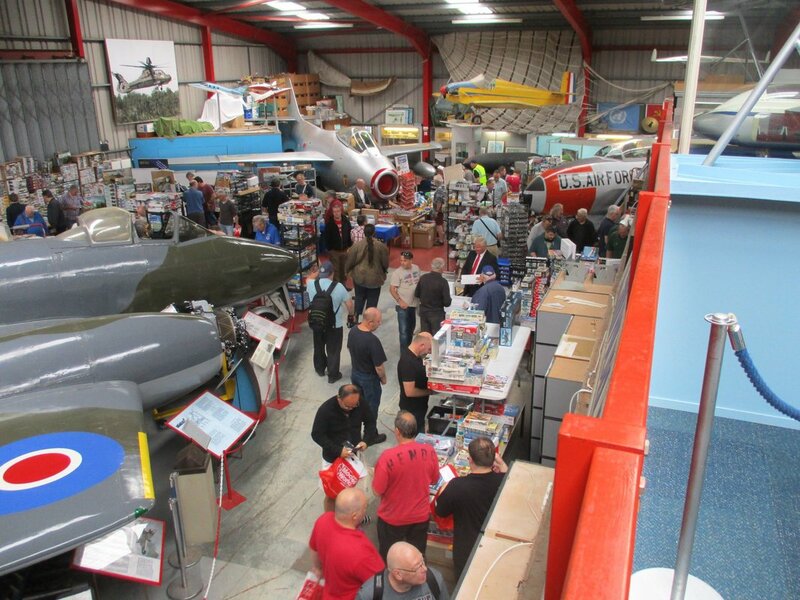 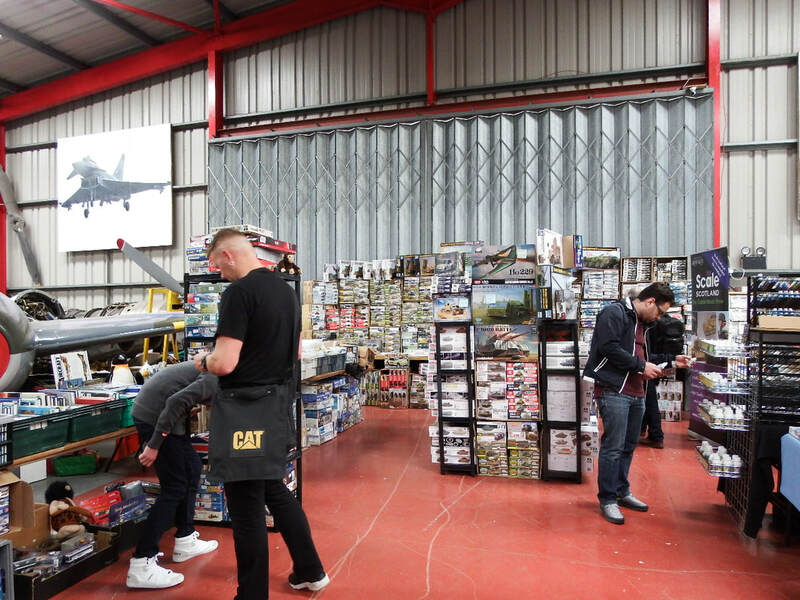 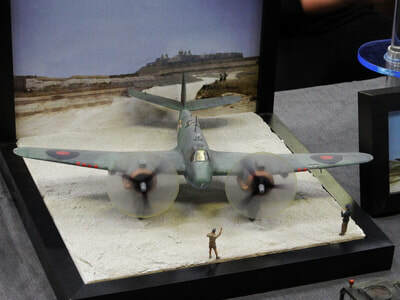 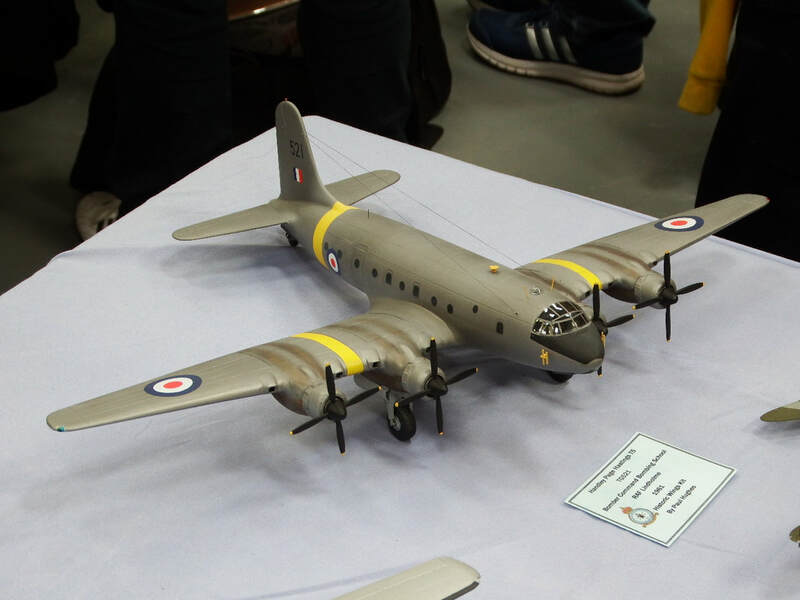 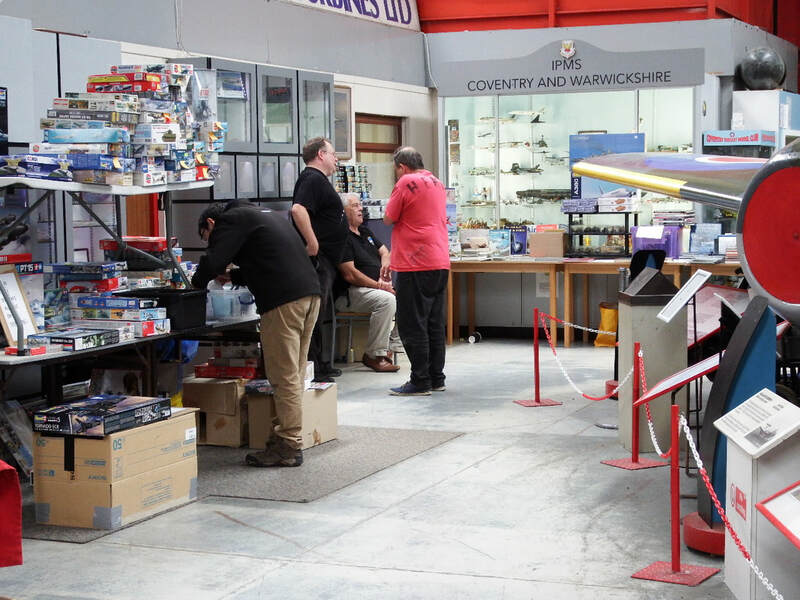 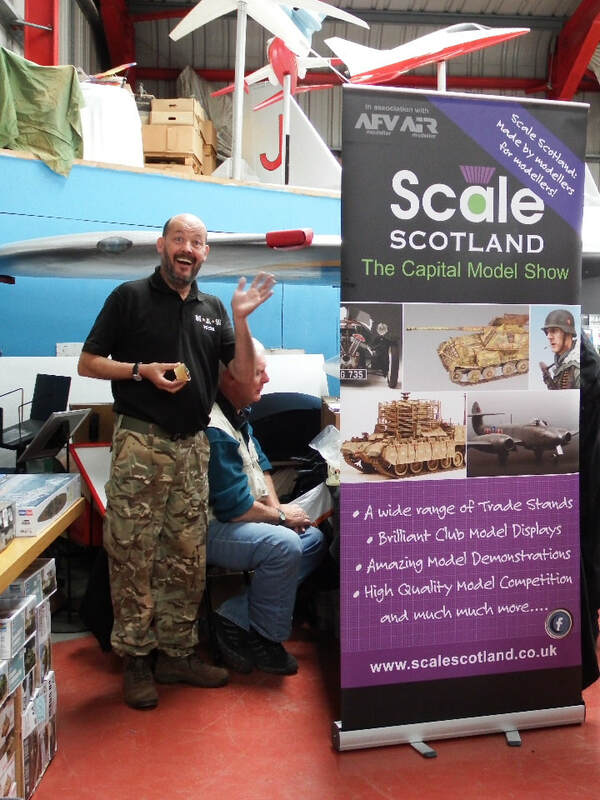 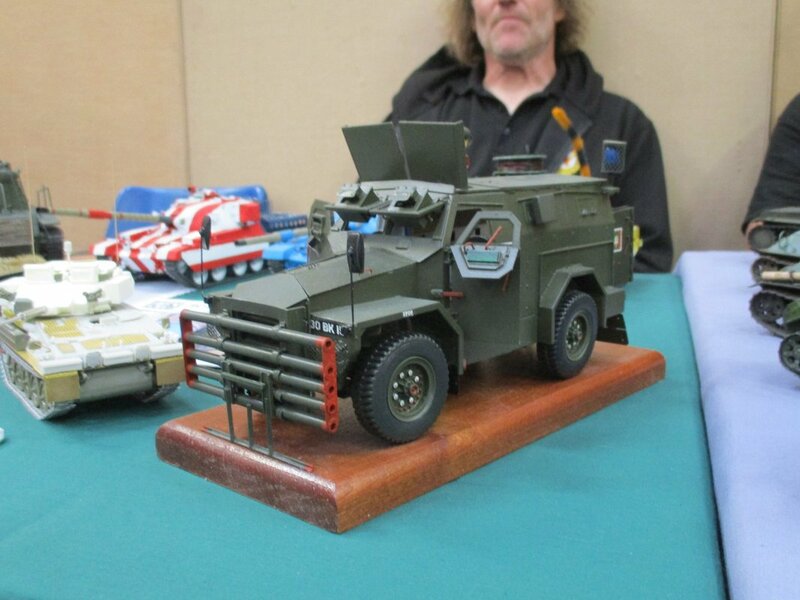 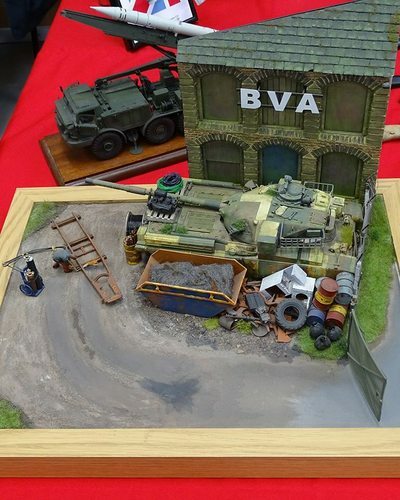 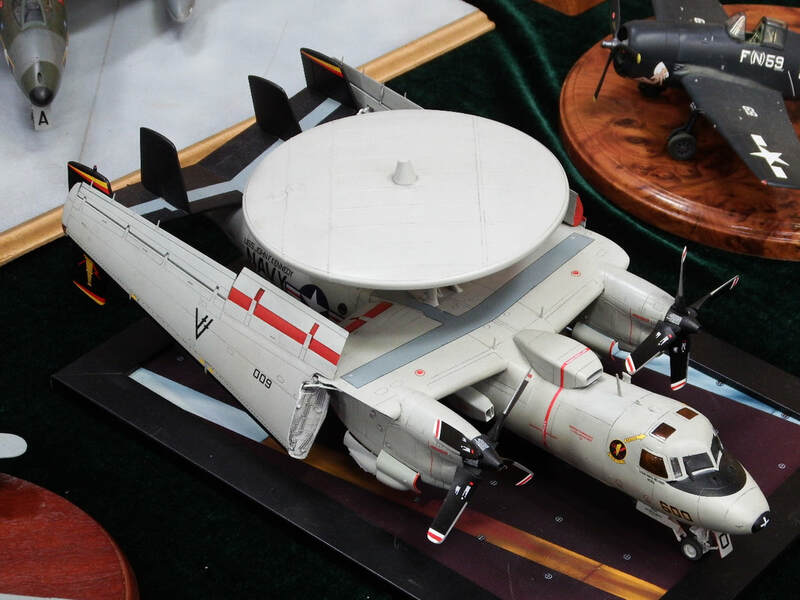 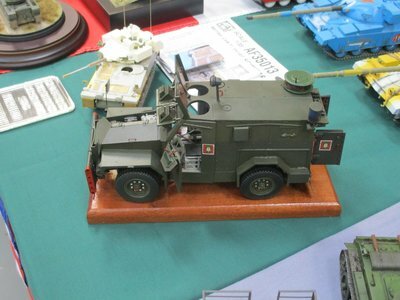 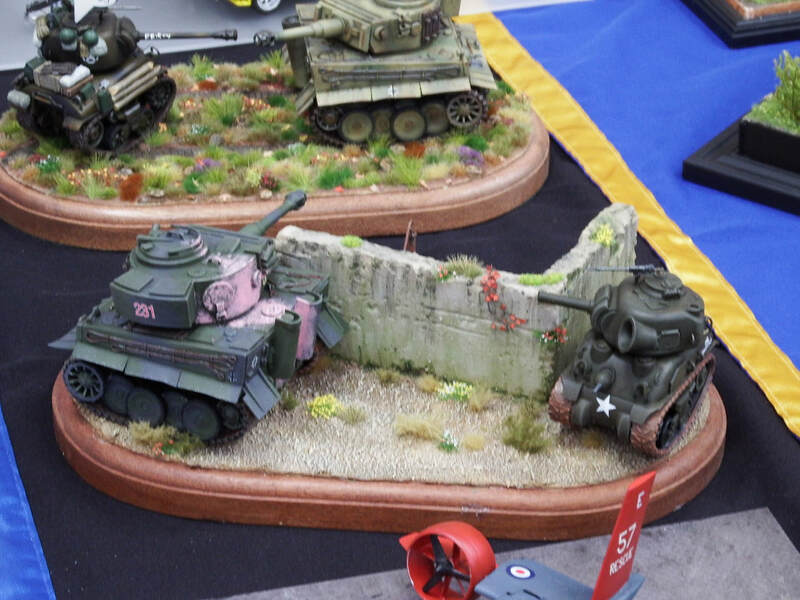 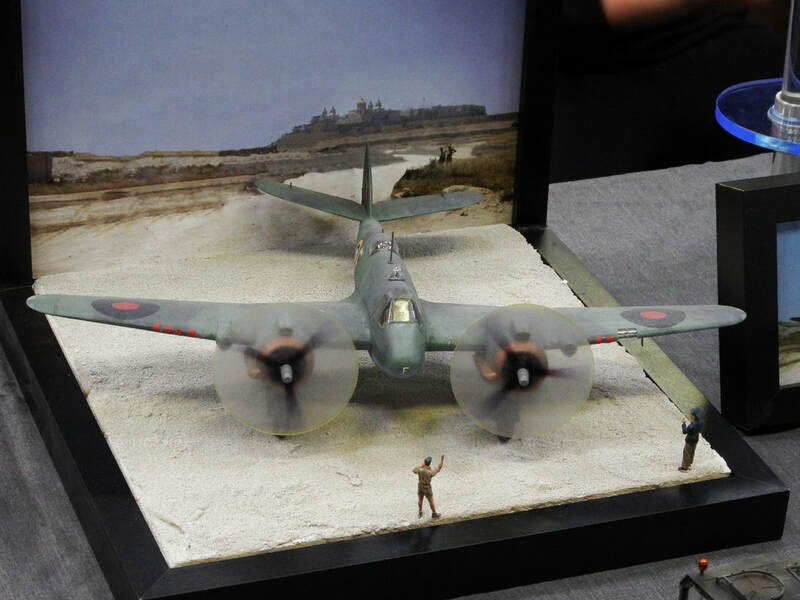 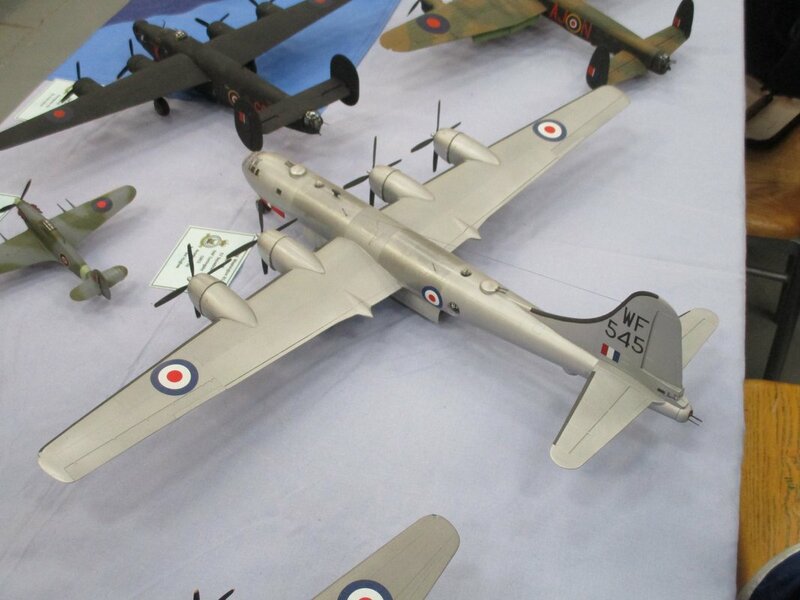 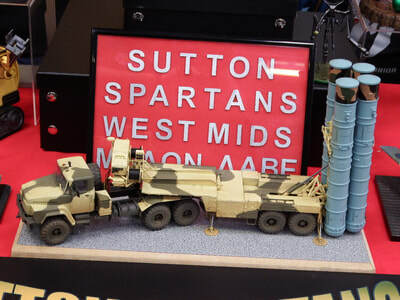 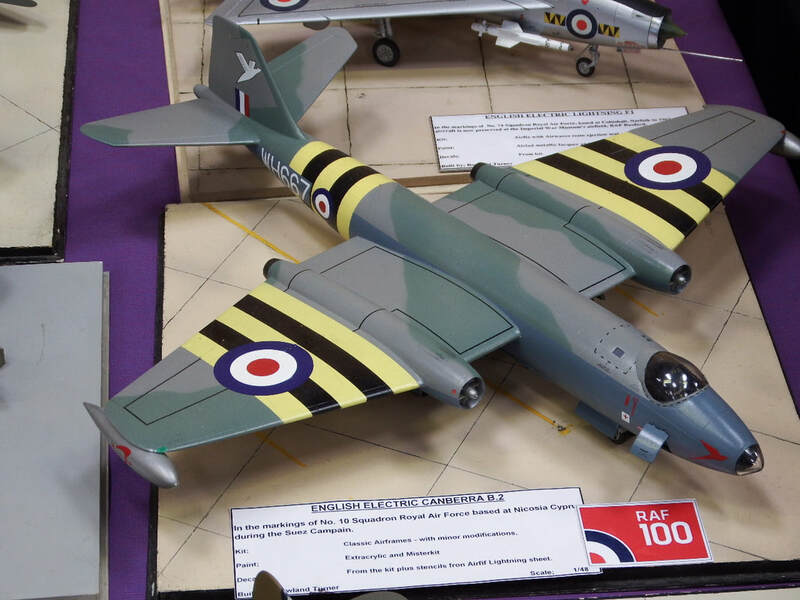 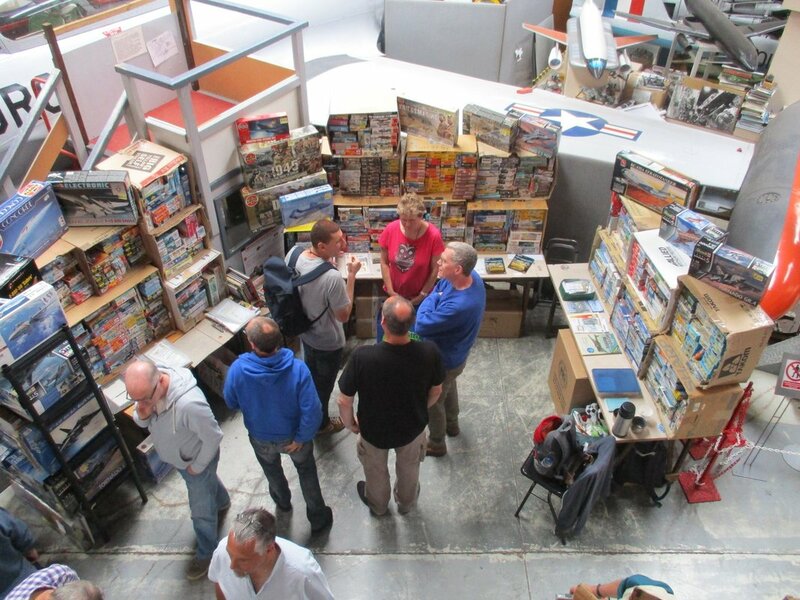 Leicester Modellers have now been attending for at least 15 years and shall continue to support the Event. 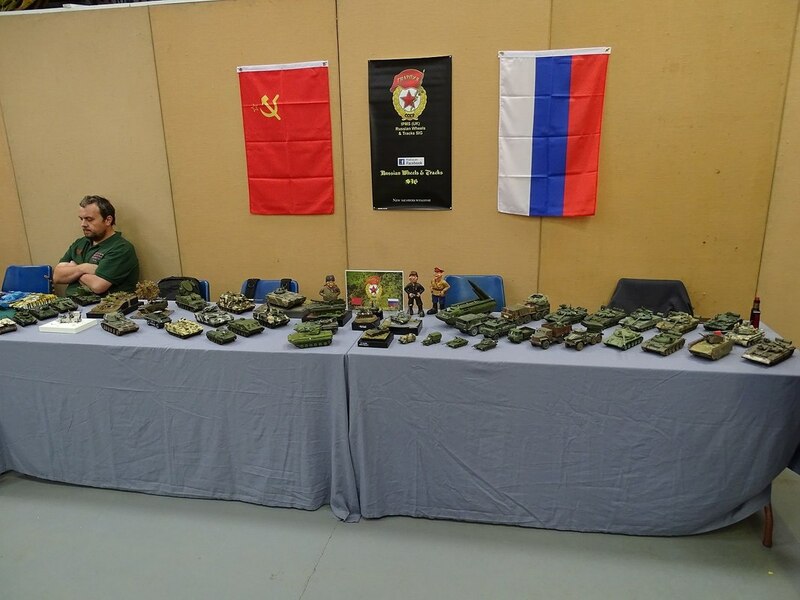 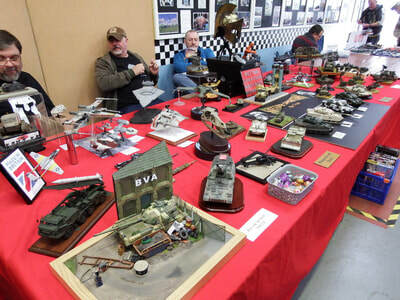 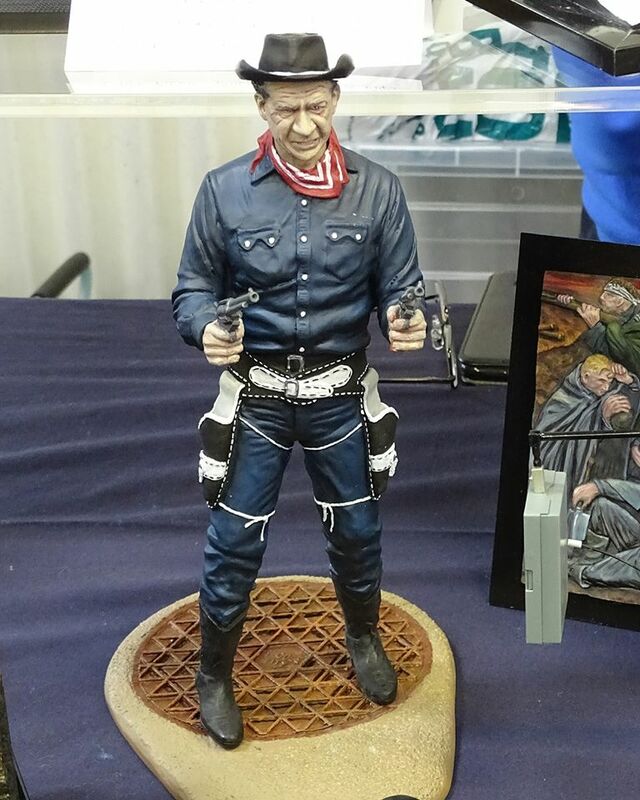 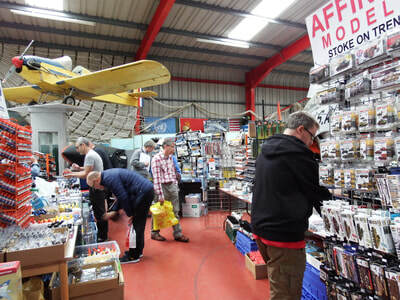 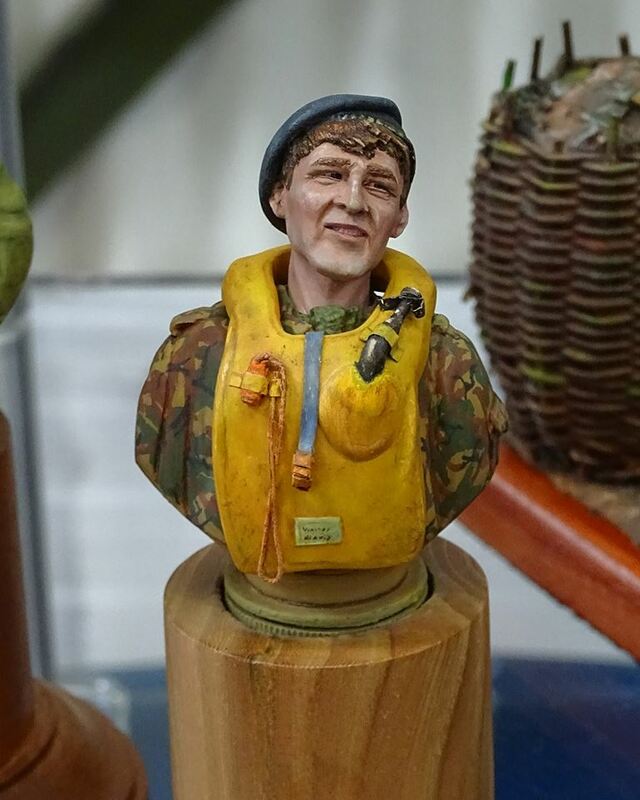 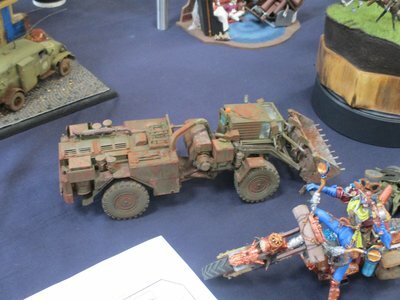 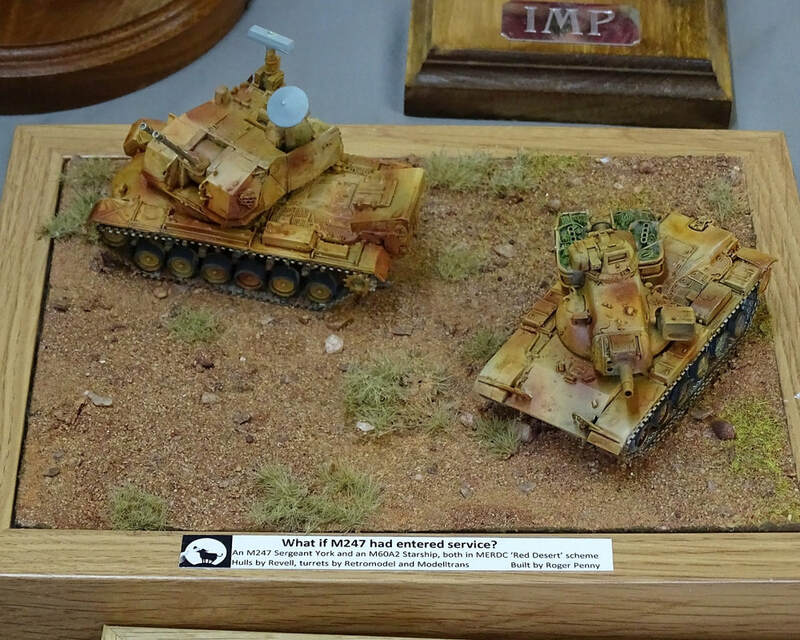 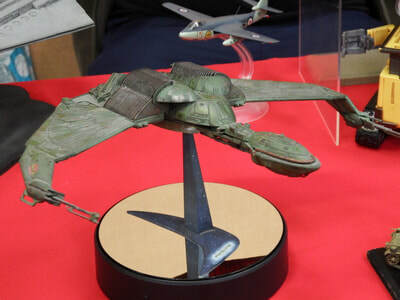 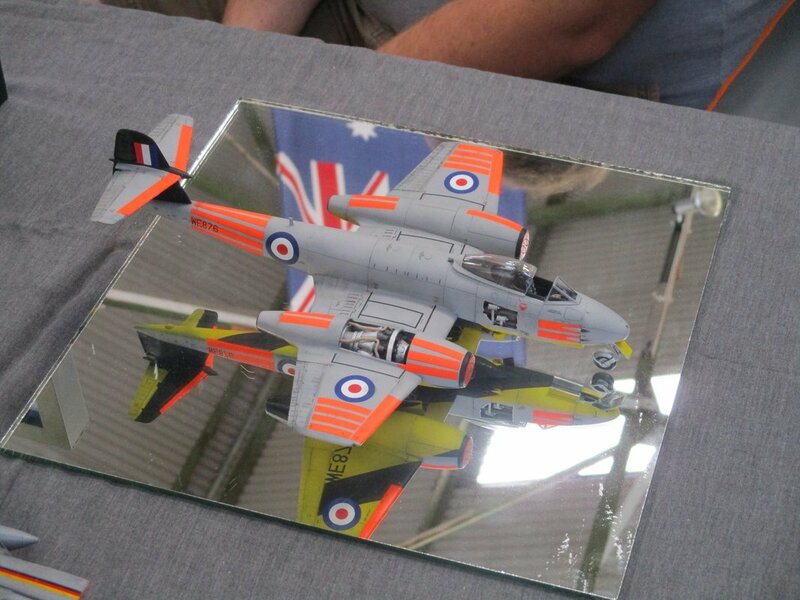 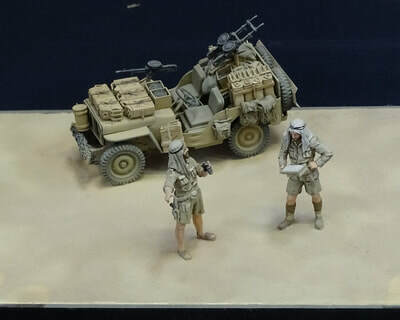 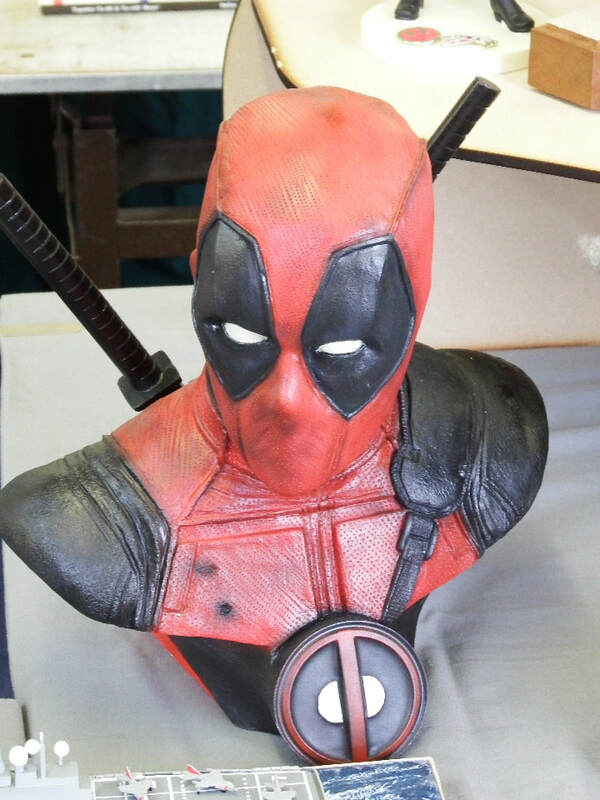 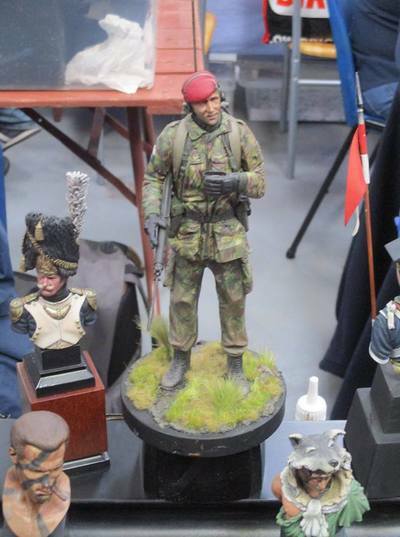 ​A good range of Traders were here this year, less doing kits but more selling accessories (Spoilt for choice really). Missing sadly was Avid Reader but with it being Fathers Days and Justin's Birthday someone's head would have rolled for attending. 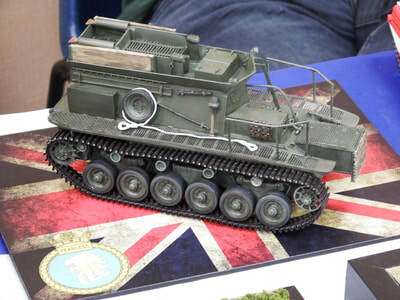 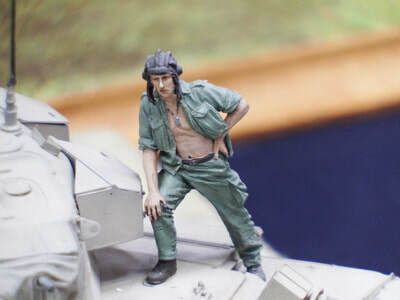 Modellers were somewhat spoilt as they had to choose Kits or Bits, I wound up with a little of both! 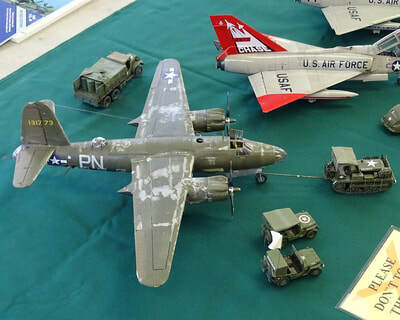 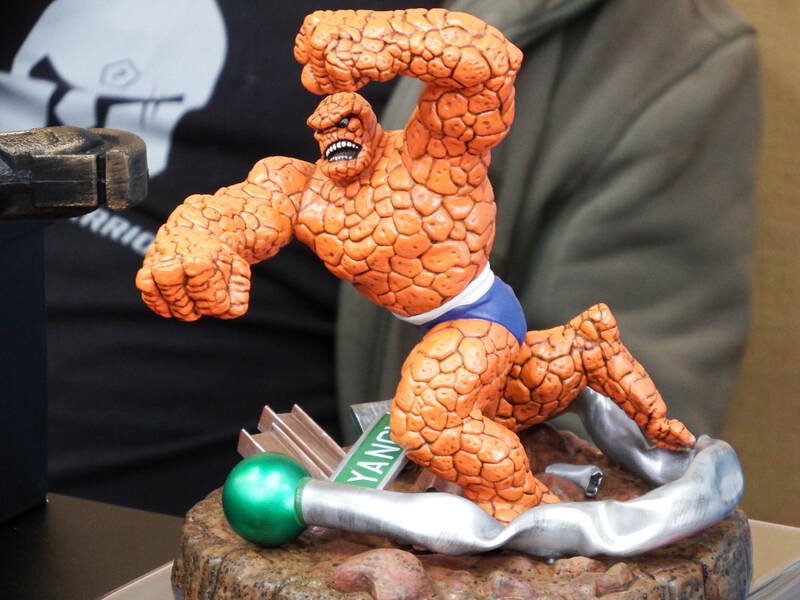 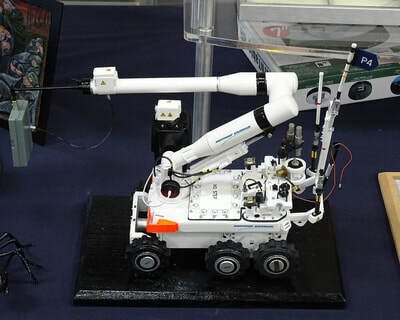 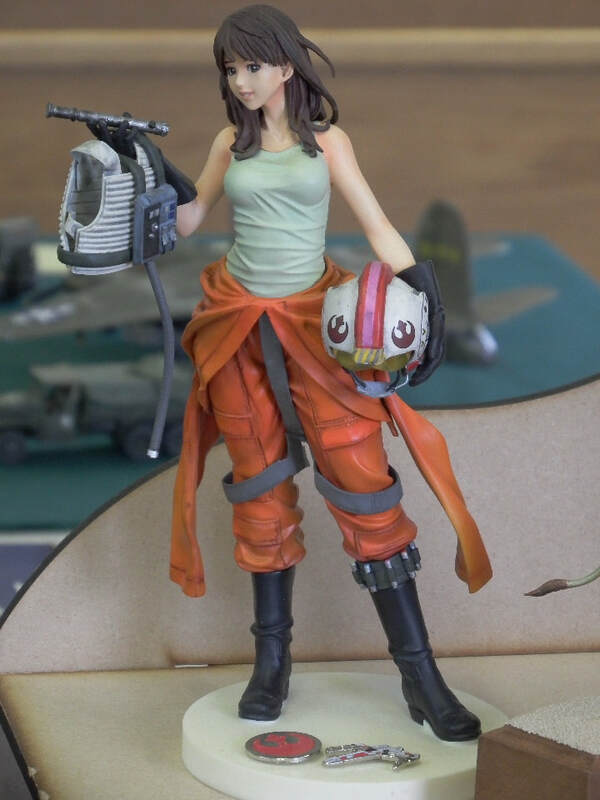 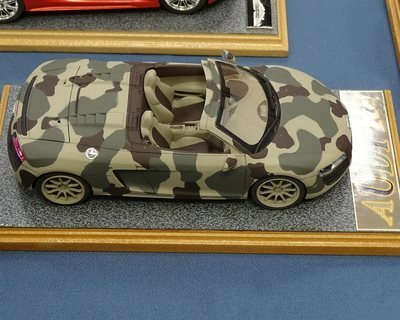 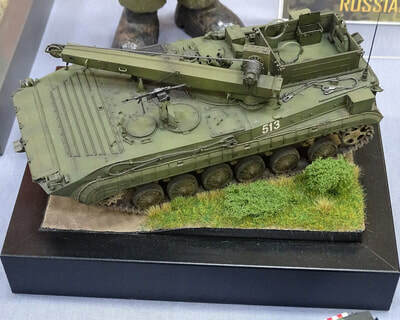 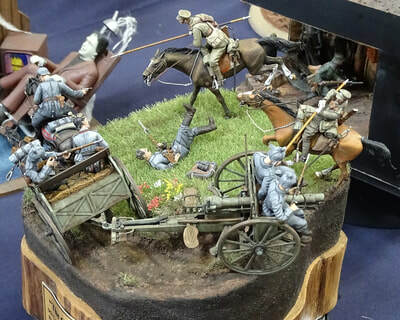 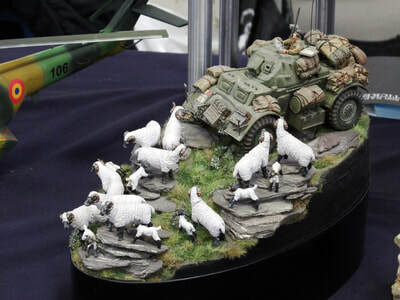 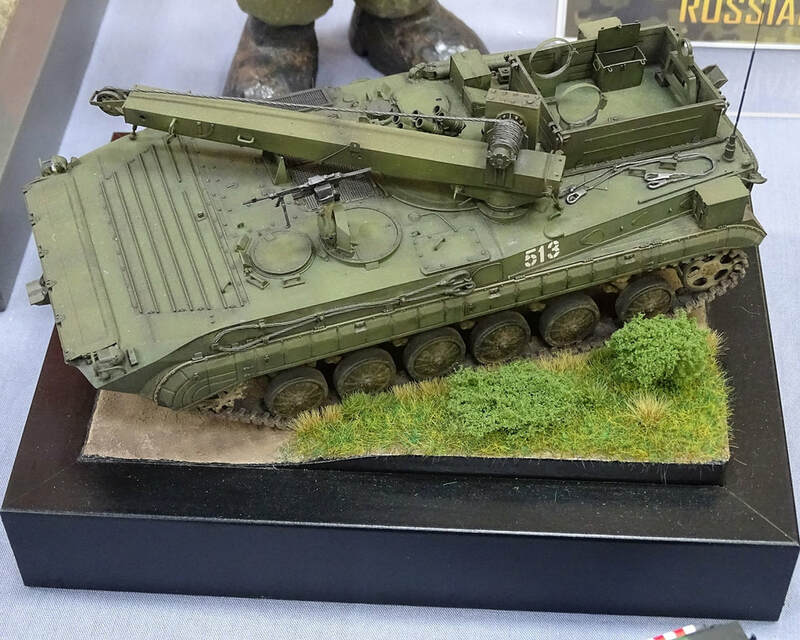 I did notice that there were a lot of new visitors to the Show and I overheard a lot of complimentary comments over the standard and variety of models and subjects on display throughout the whole event. 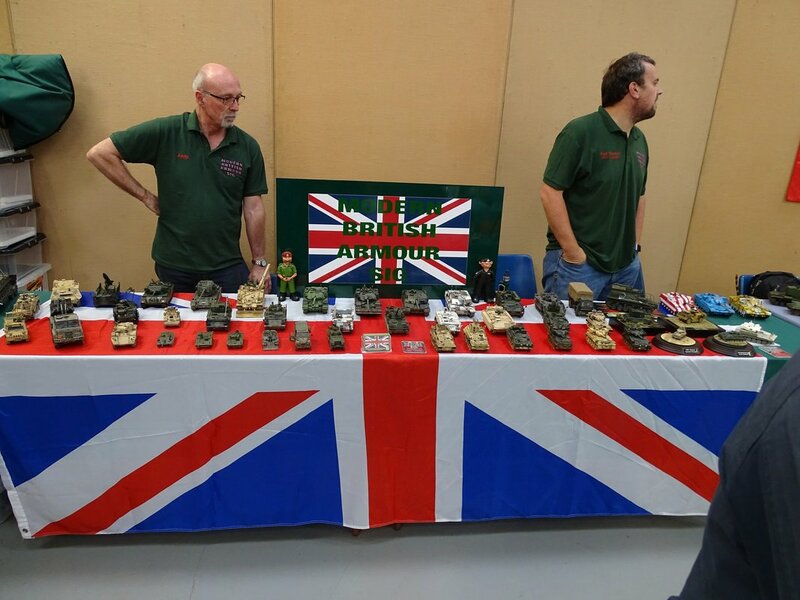 The general standard across the whole event was very high again. 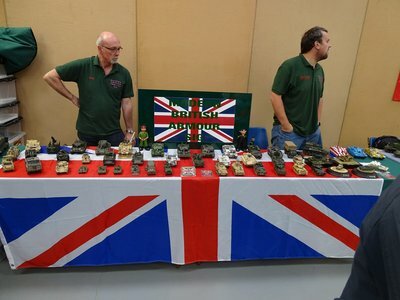 We also had our share of compliments regarding items on the Club display. 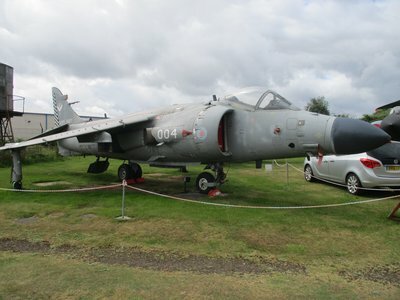 The banter was, as usual raucous and cheeky. 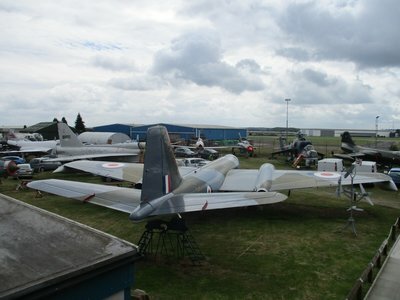 Most of us walked between 2km & 3km during the day as all the amenities are in the main building at the top of the site. 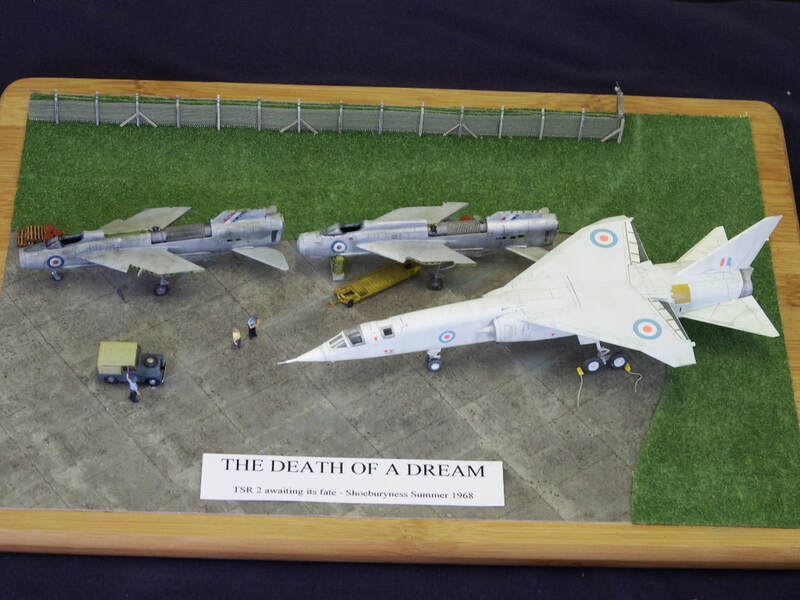 Fortunately and although it did threaten, the weather remained warm and dry. 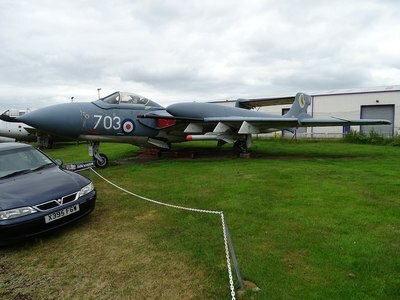 The rain did start up once I had returned home, but only for a few minutes. Across the Members who were present with us at the Table or on their home groups we achieved a stunning array of wins with 10 awards by 9 members. 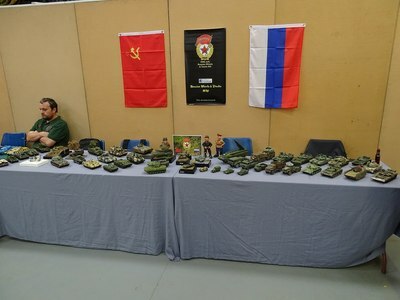 This is approximately 1/3rd of the possible wins at this event. Now then, I (like a growing few) don't generally do the Competitions thing as I prefer the response of visitors to my builds. 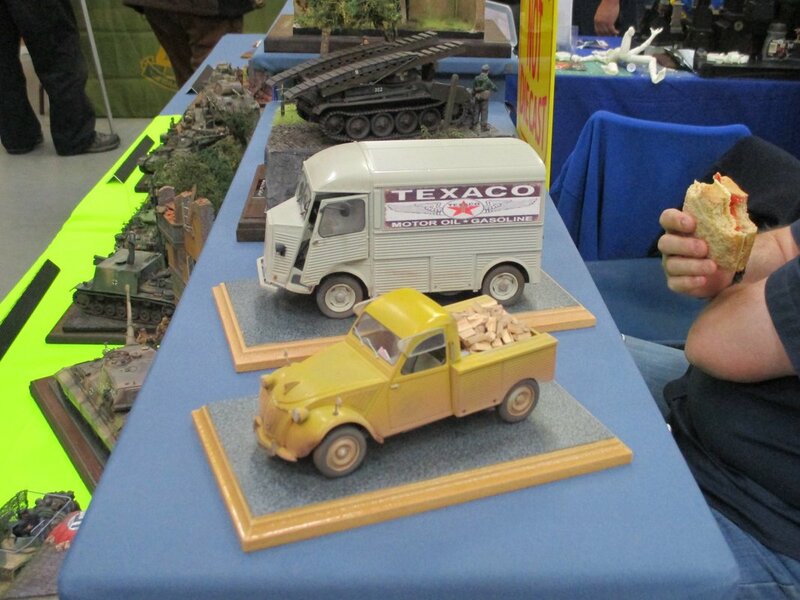 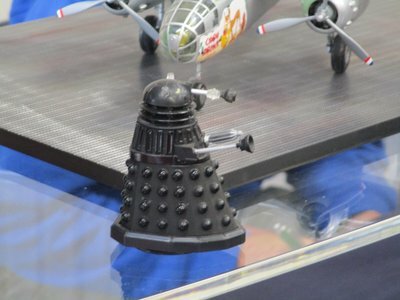 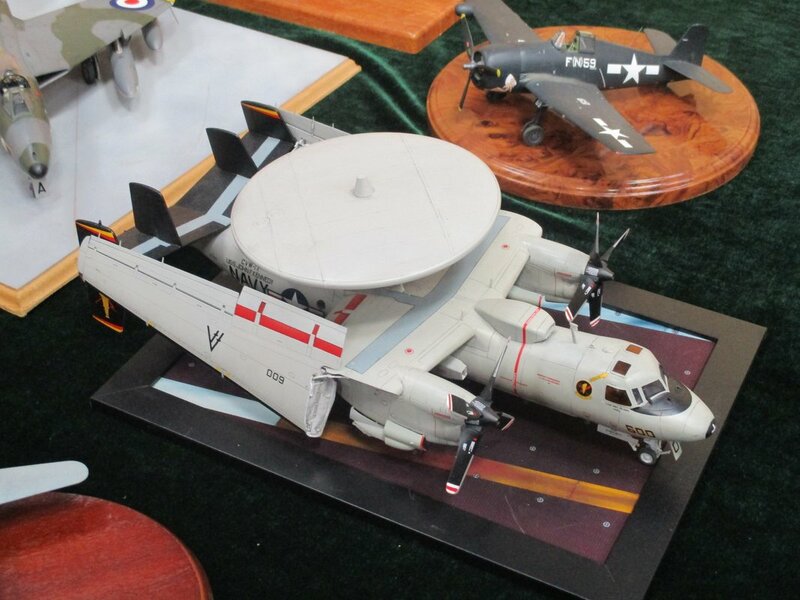 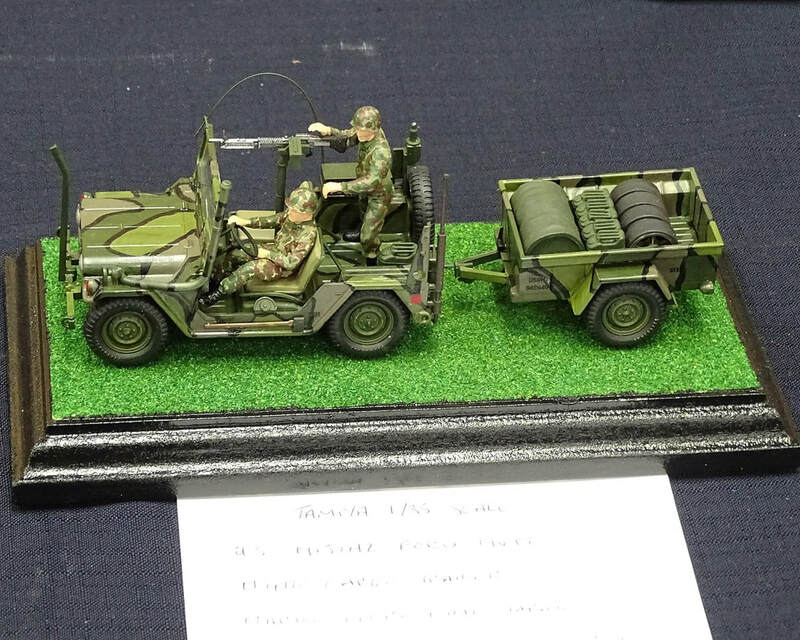 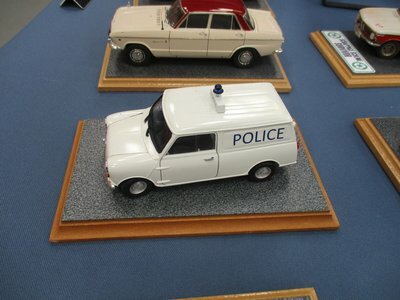 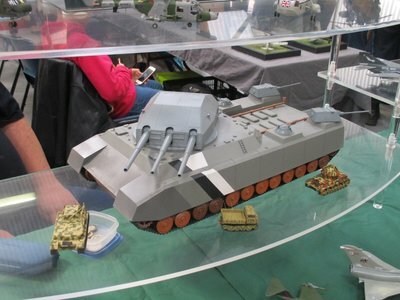 However, at the Coventry & Warks Model Show you don't get that choice. 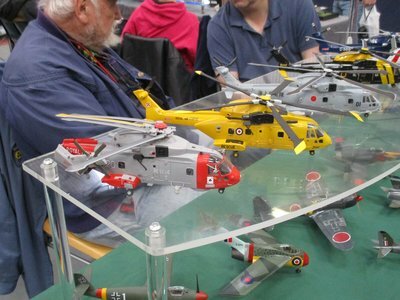 Using an 'Open Table' style where ALL models on display are eligible, and entered. 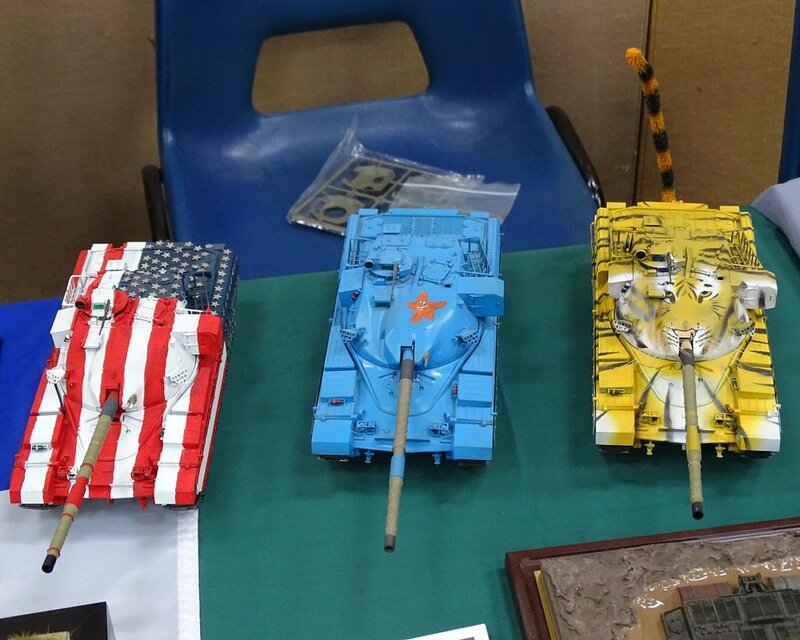 If there is to be a Competition then, for me, this is much the preference. 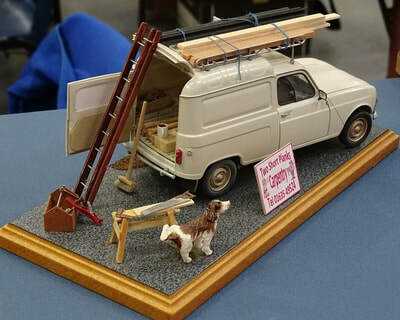 To me, this format actually encourages a wider participation and deters the 'pot hunters' as with many Shows there are often better models on display than in the usual formal competition. These Wins, along with the invariable BUZZ of the sublime Lemon Drizzle Cake from the onsite Cafe made this a really good Day Out! 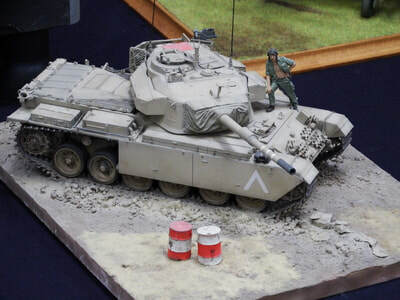 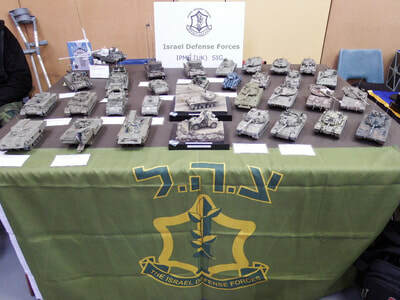 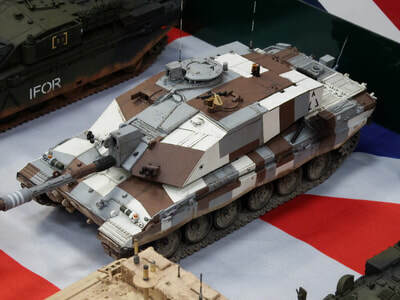 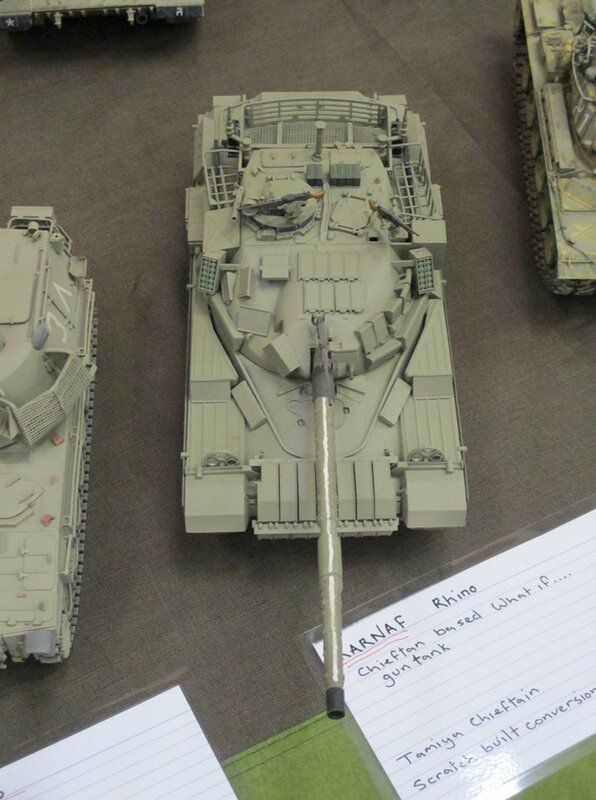 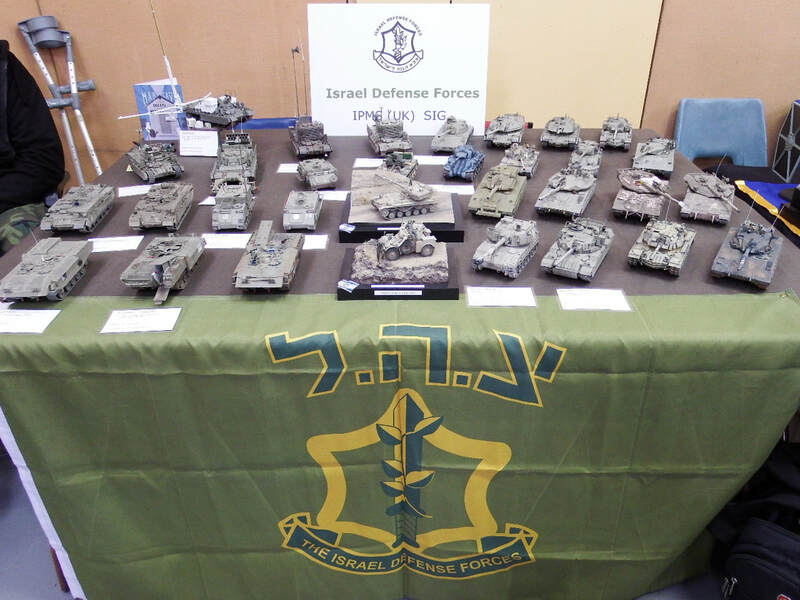 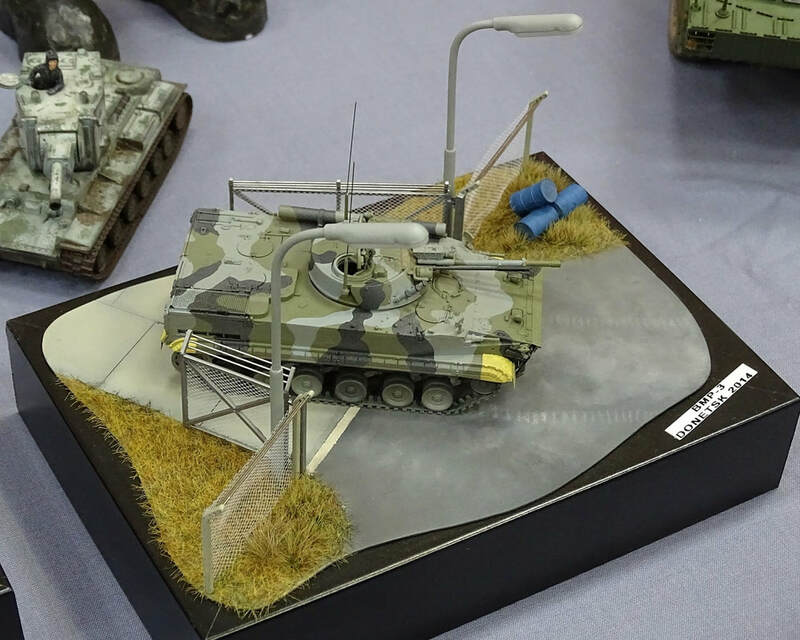 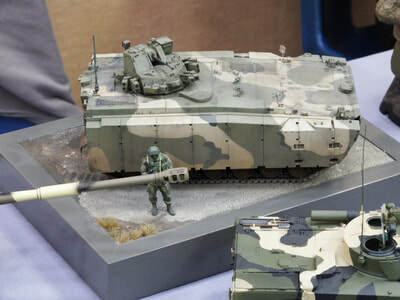 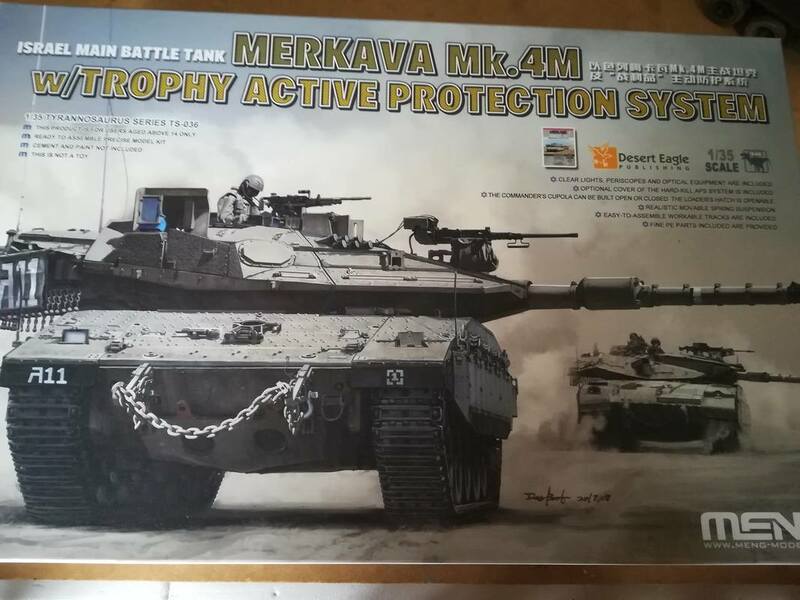 A popular purchase today amongst a few members was MENG's new IDF Merkava 4. 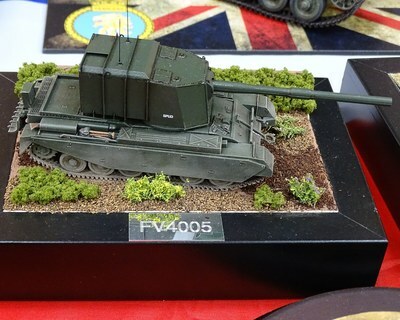 A build Blog on this will be forthcoming soon.